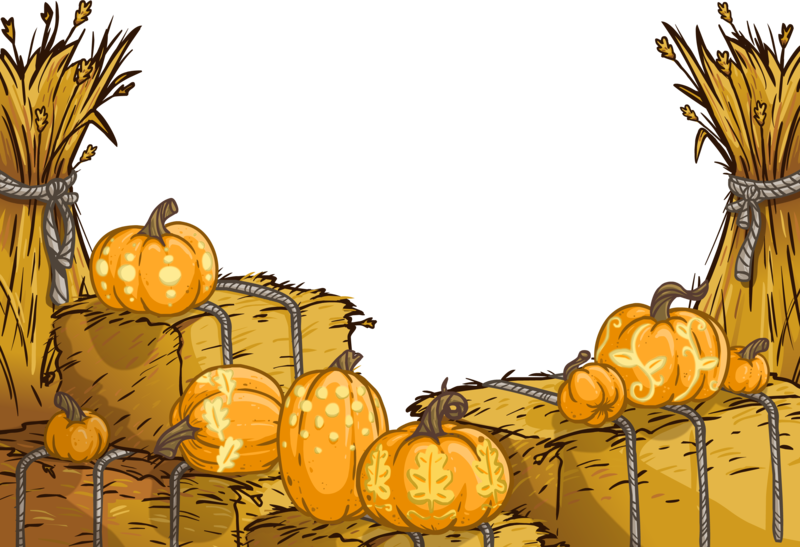 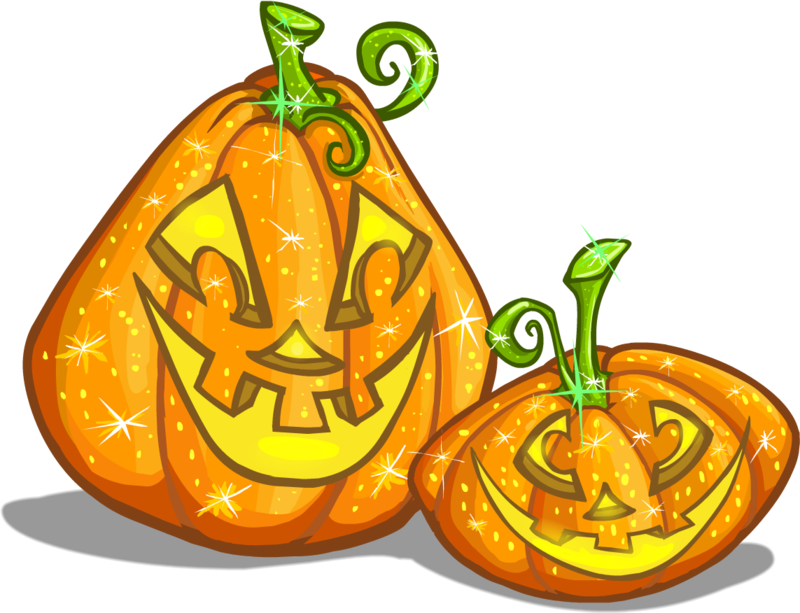 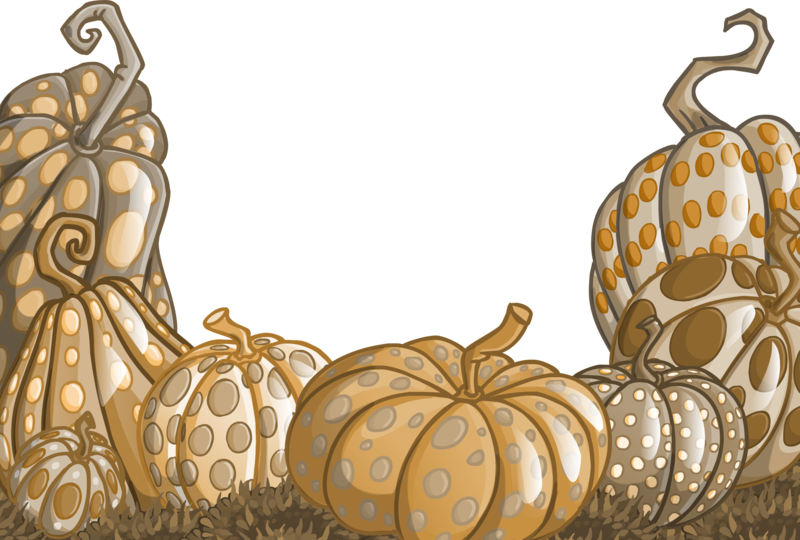 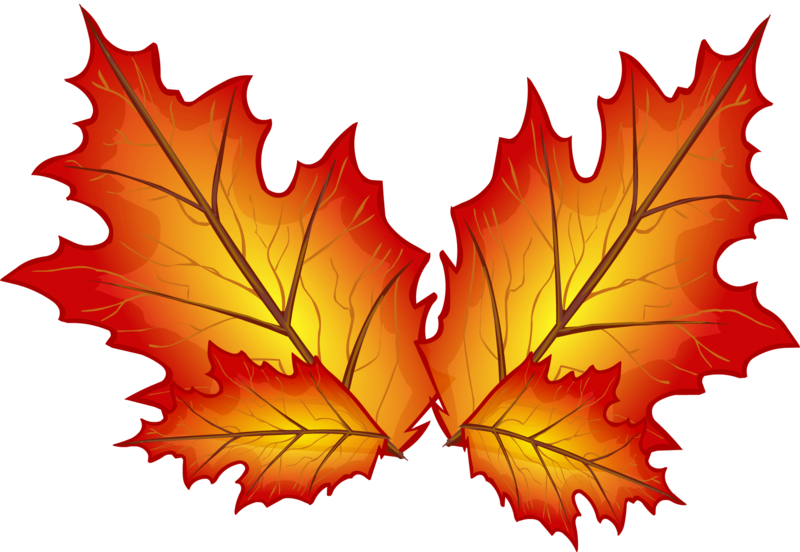 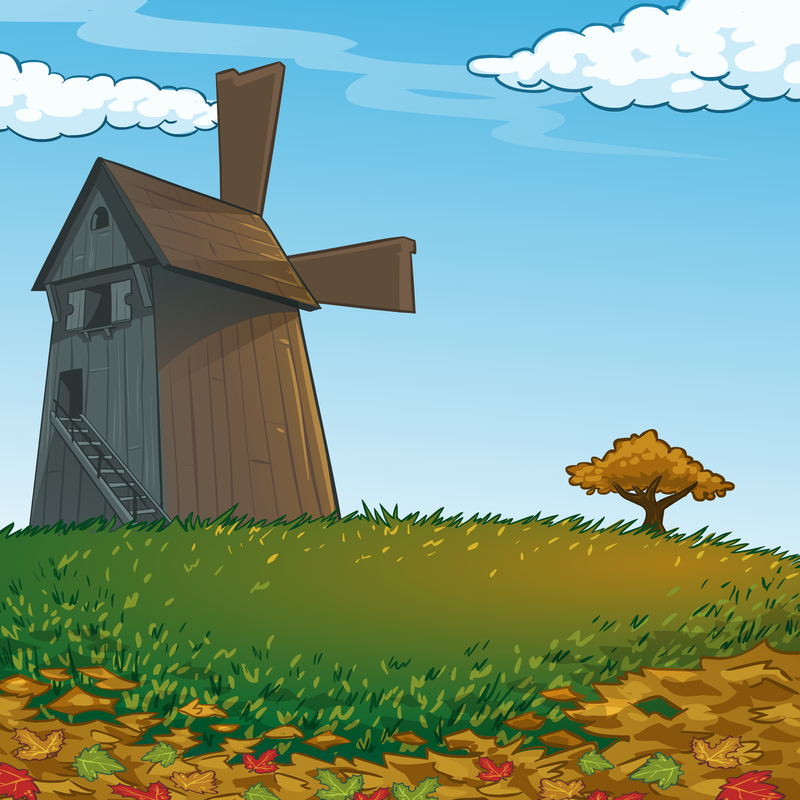 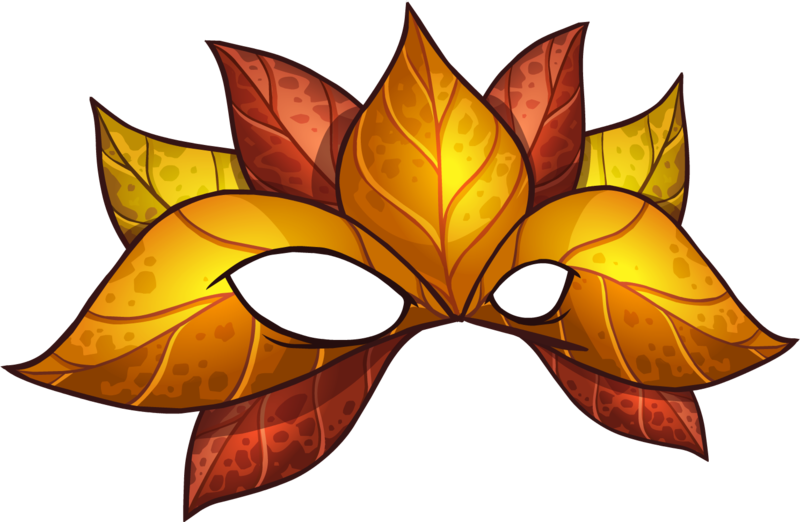 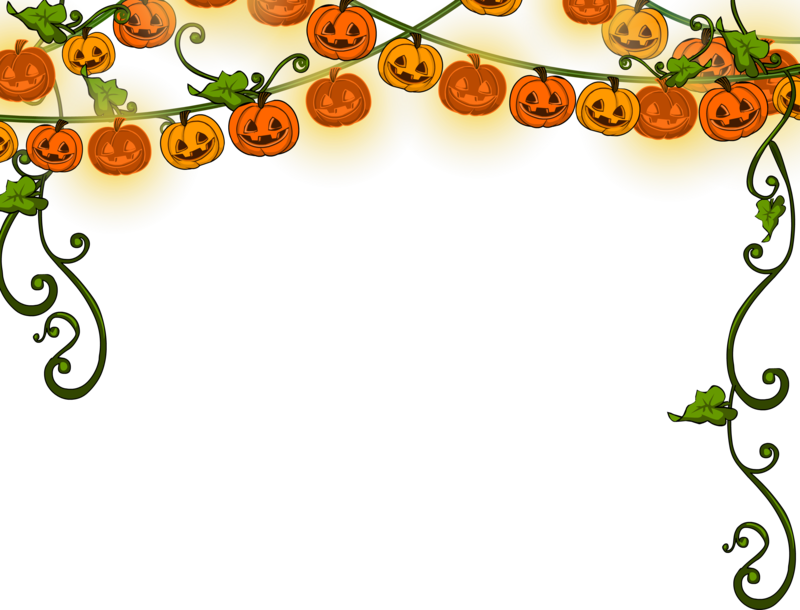 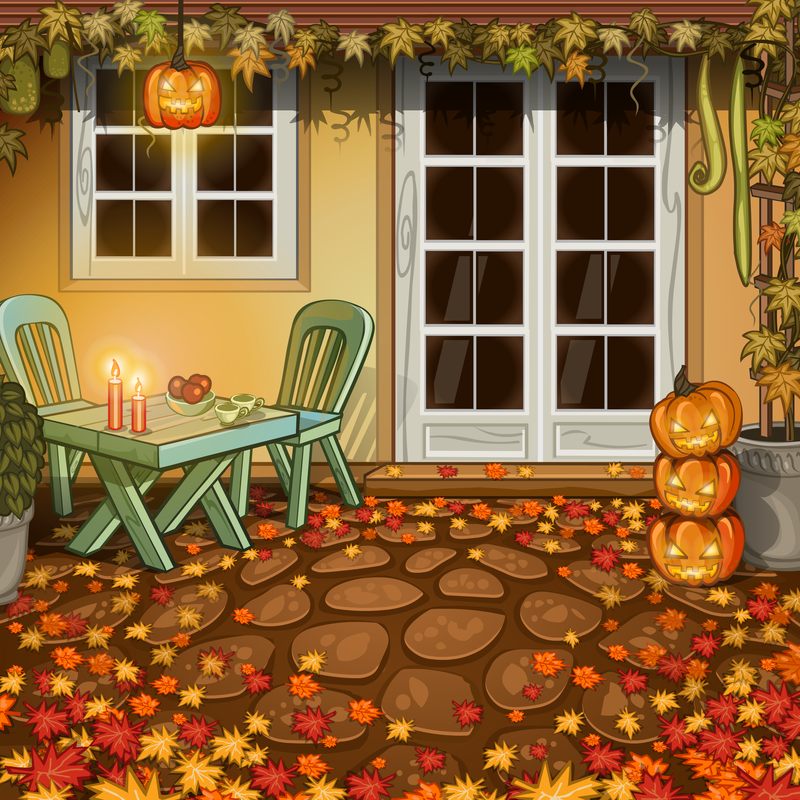 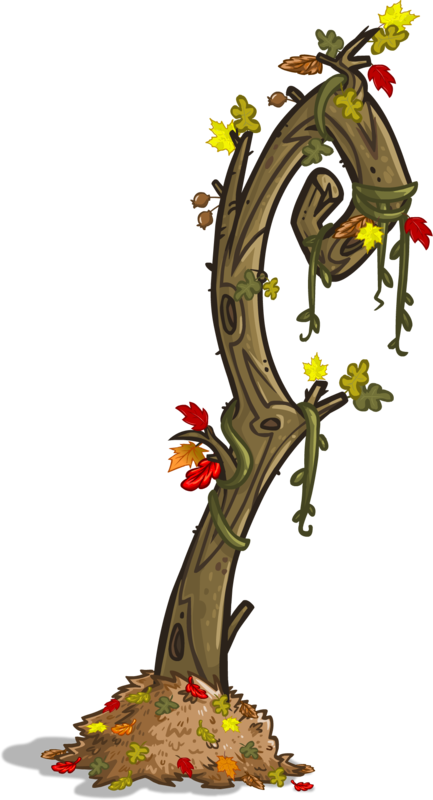 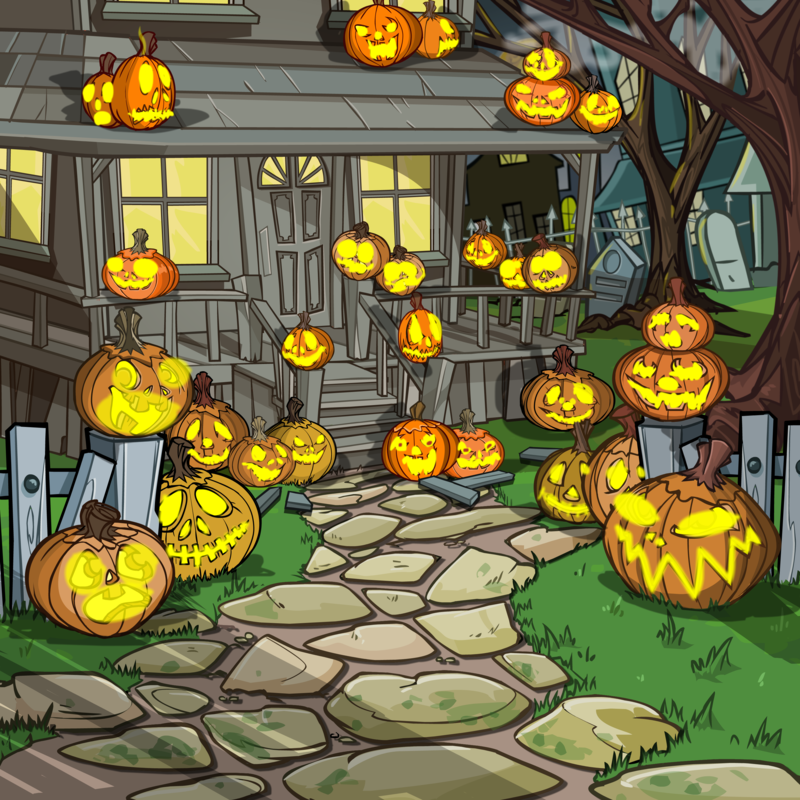 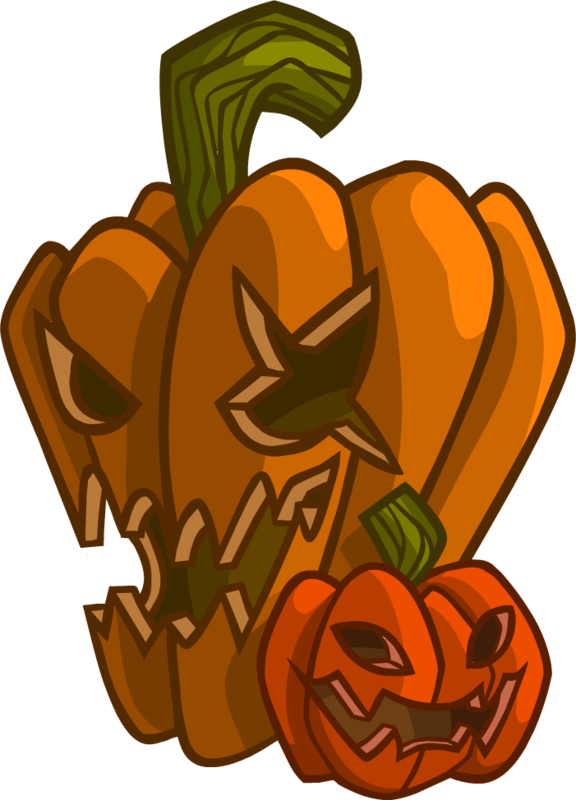 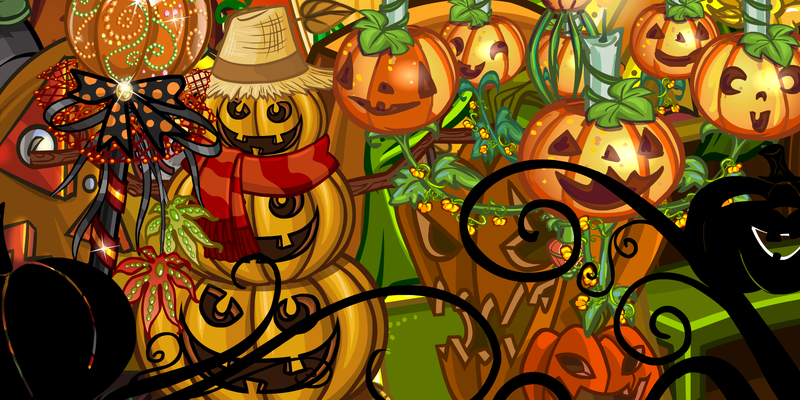 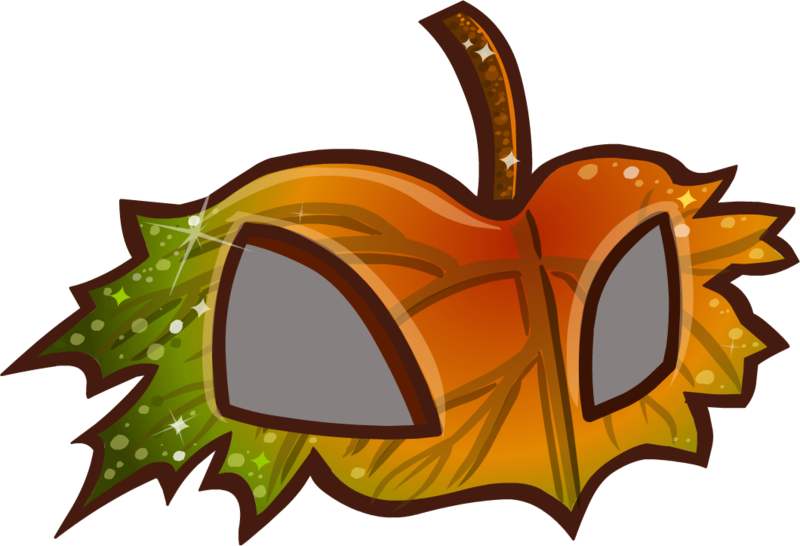 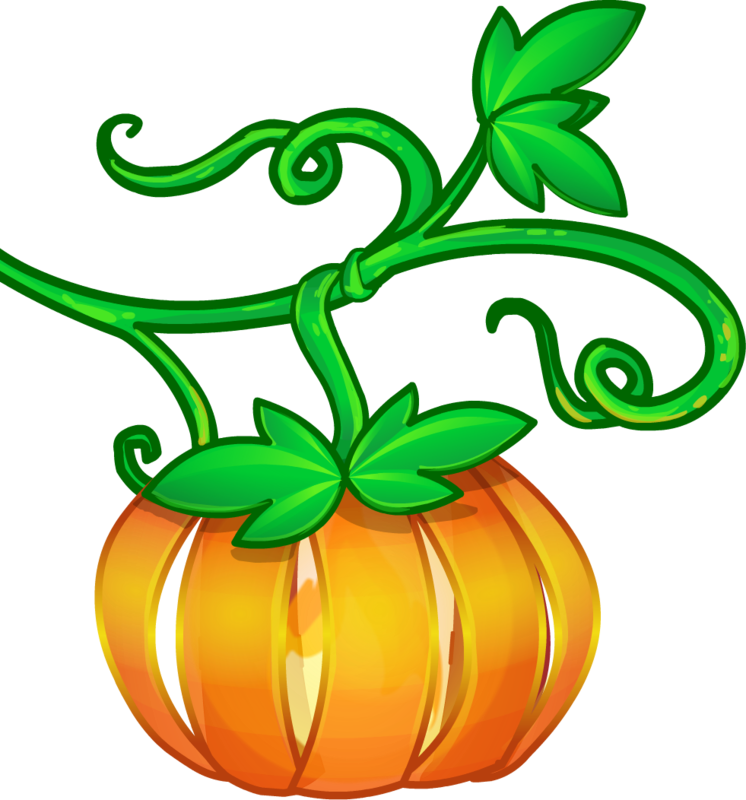 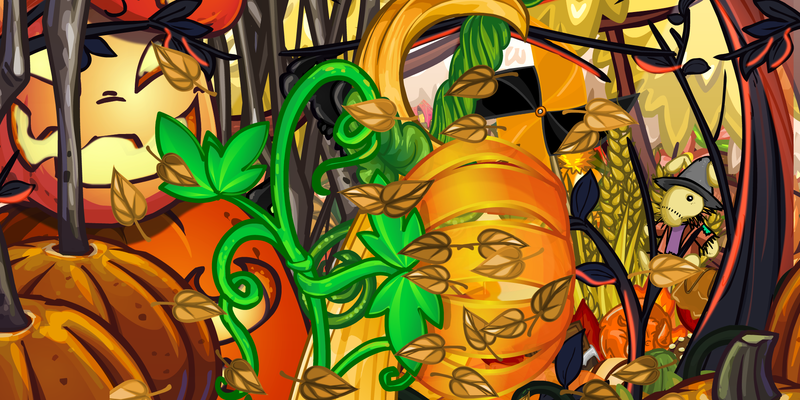 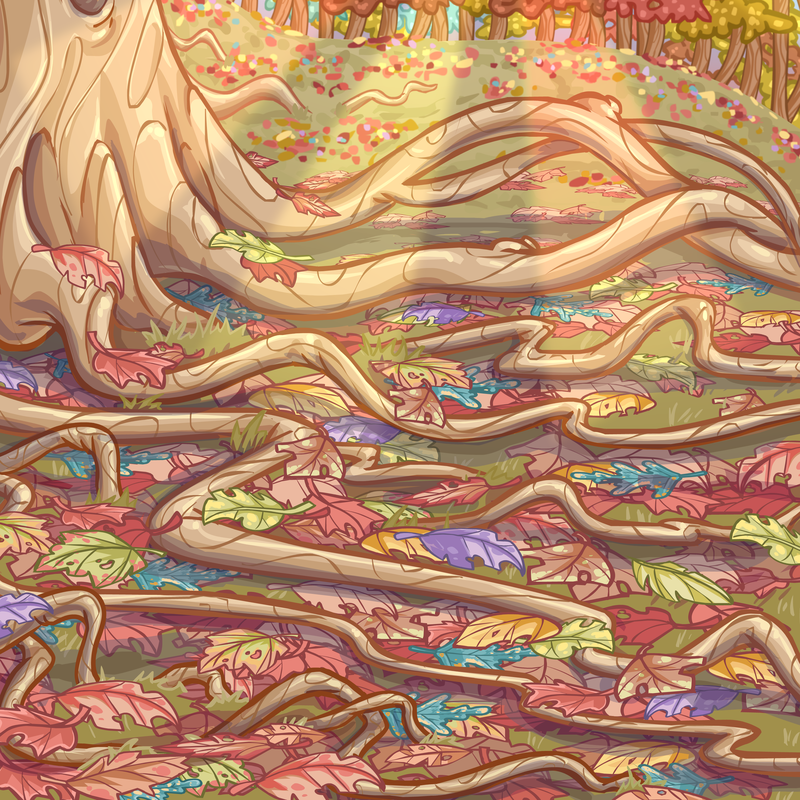 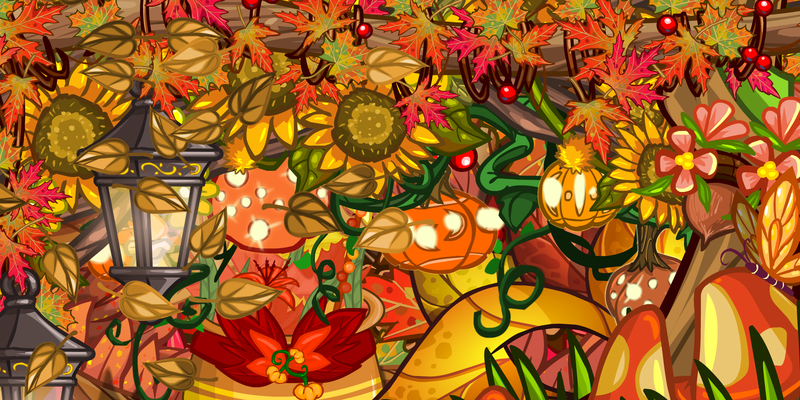 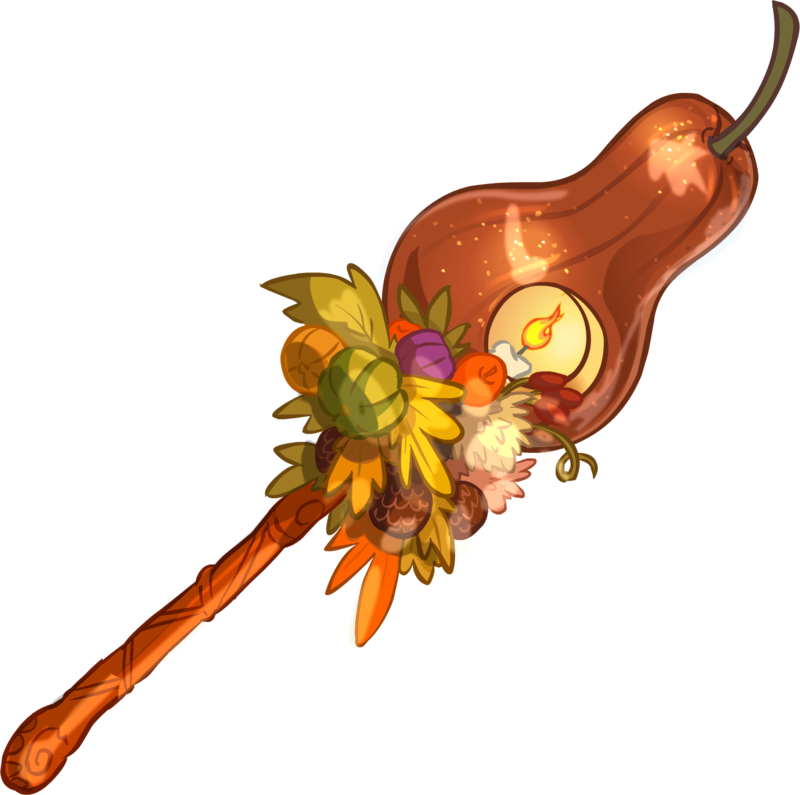 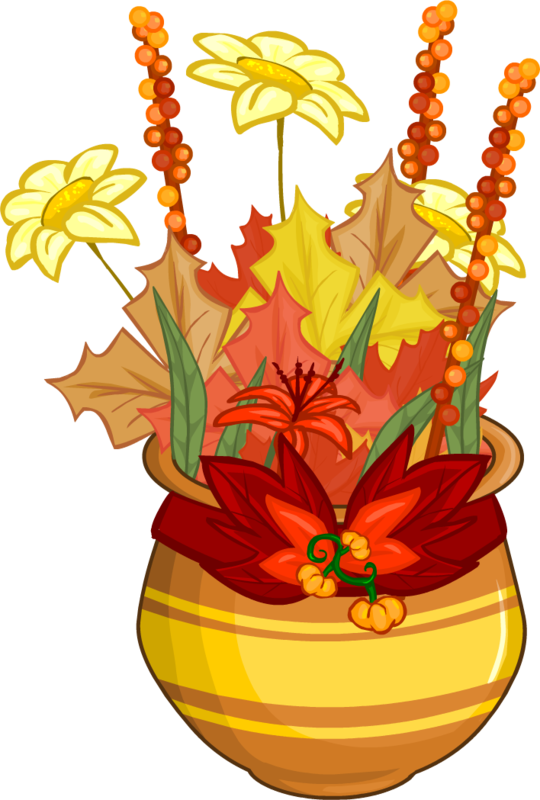 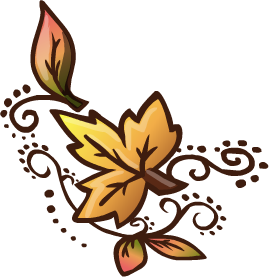 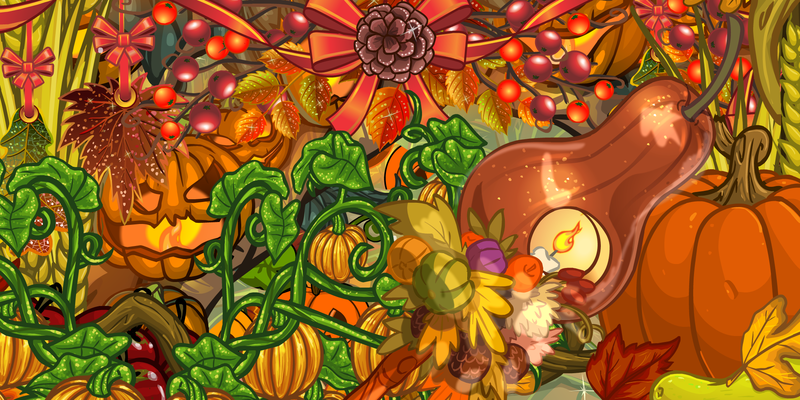 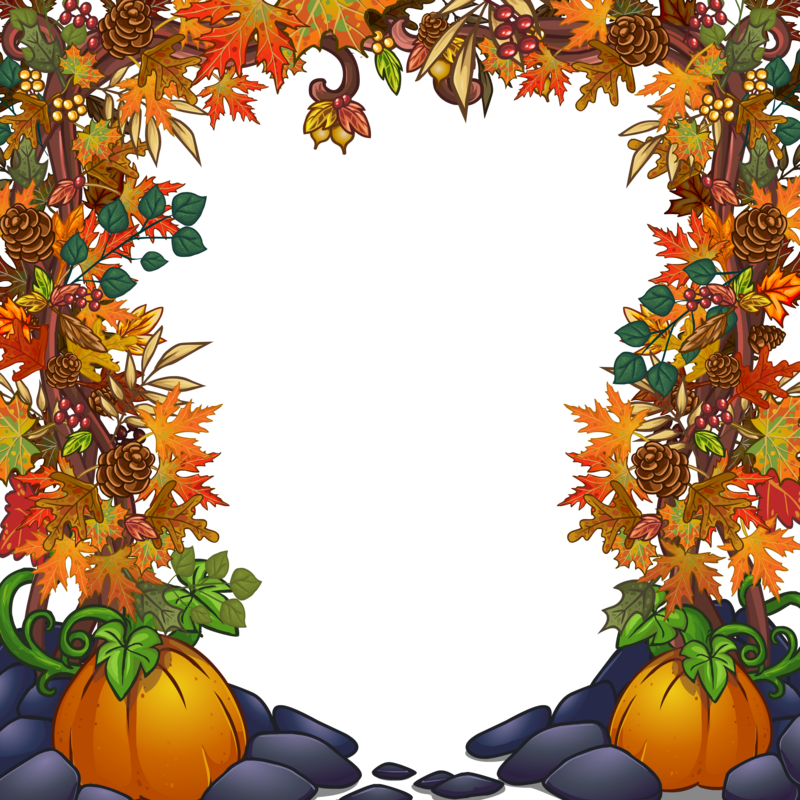 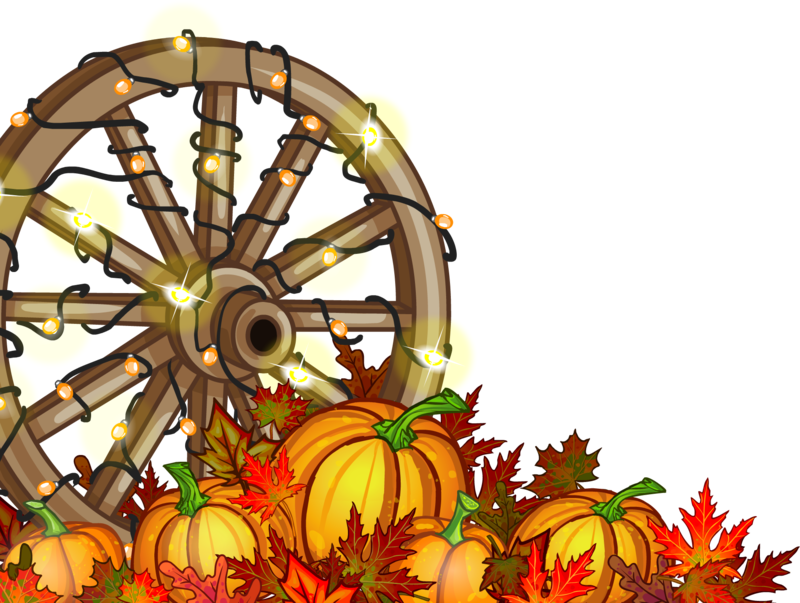 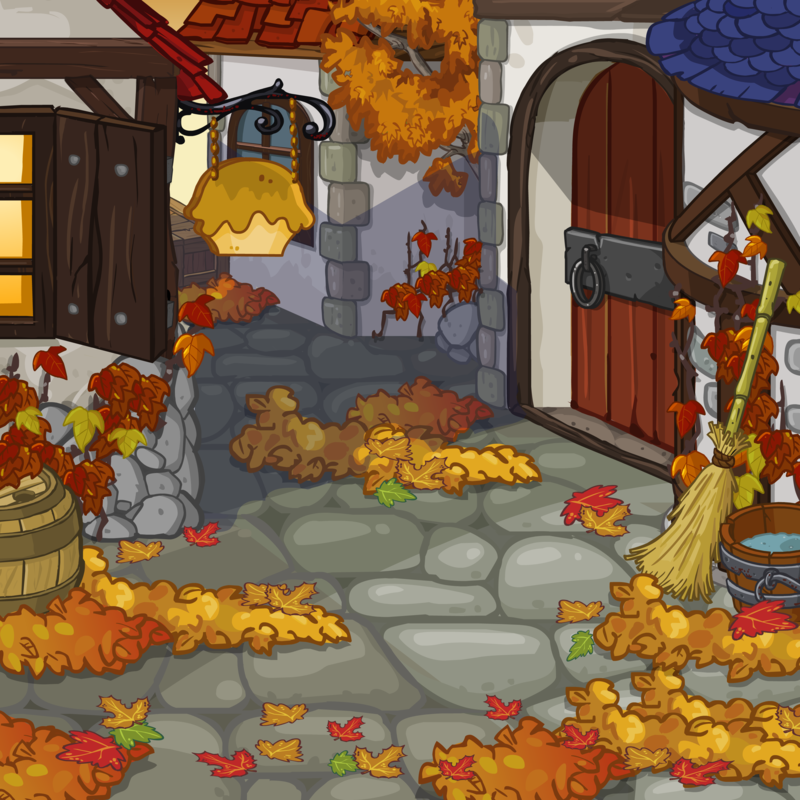 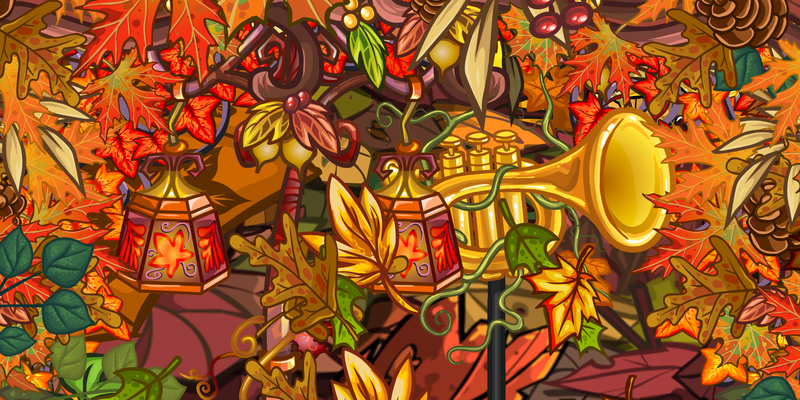 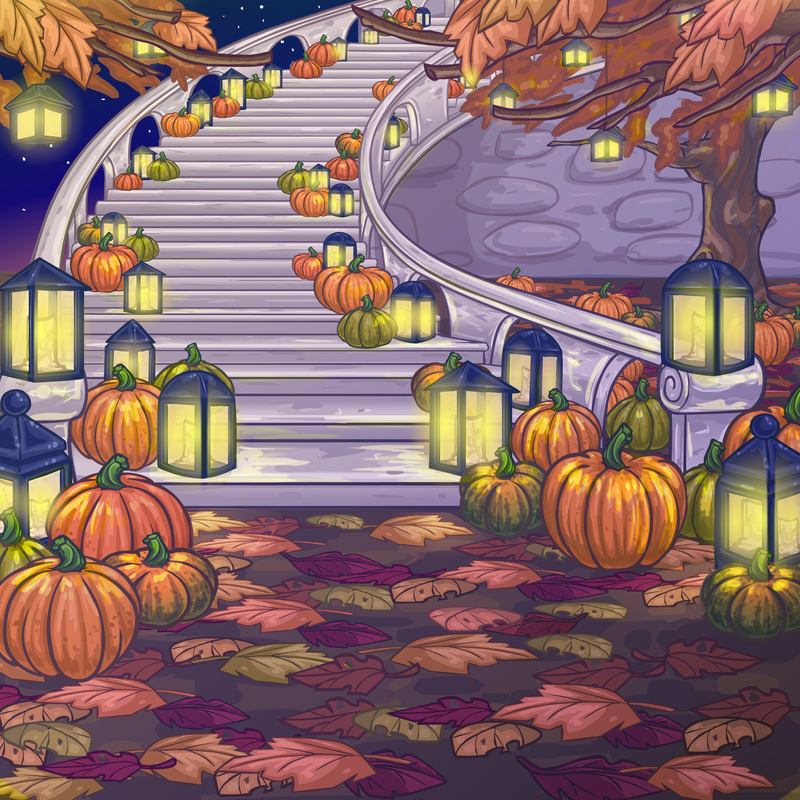 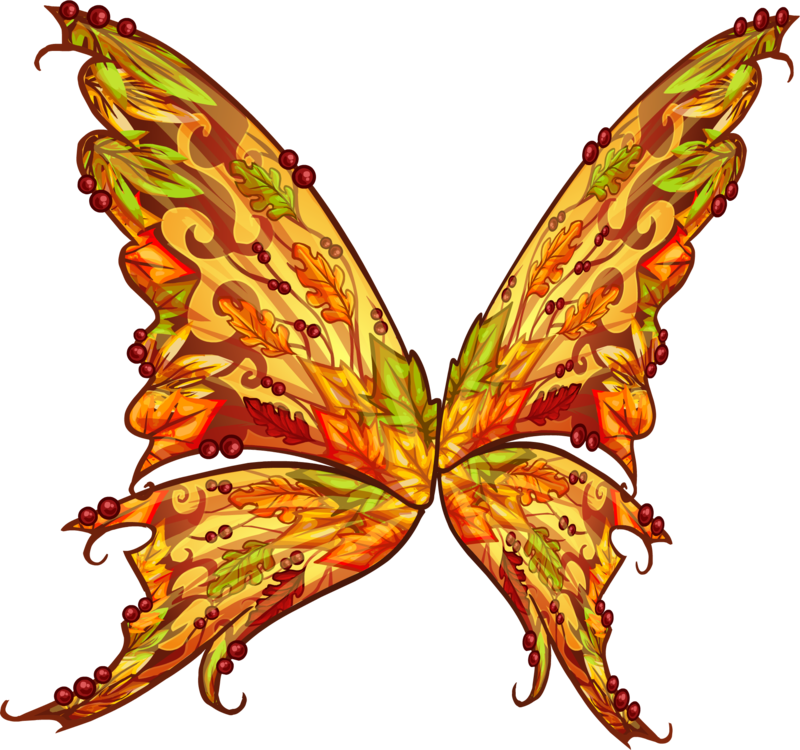 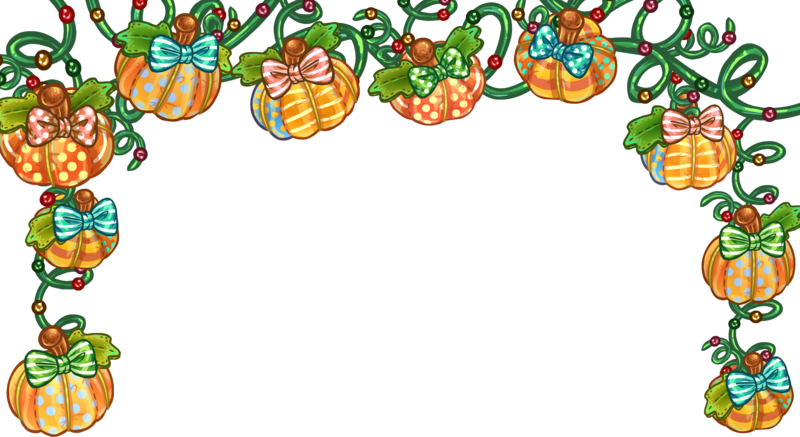 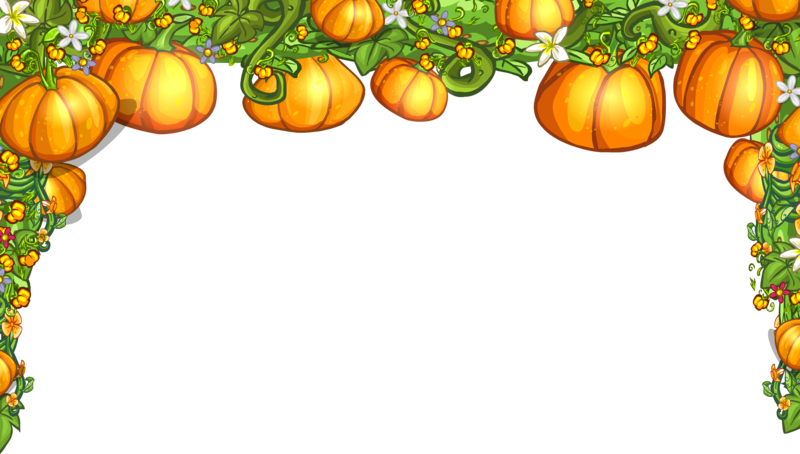 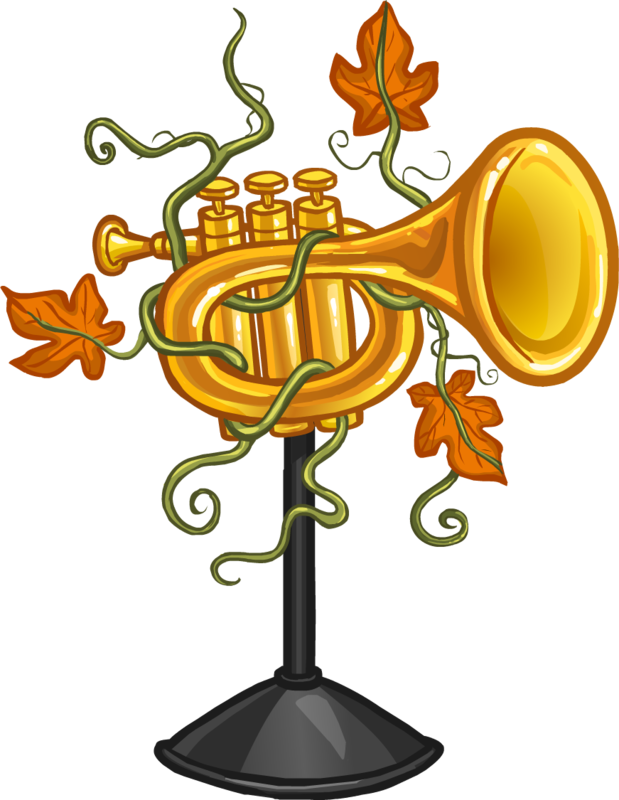 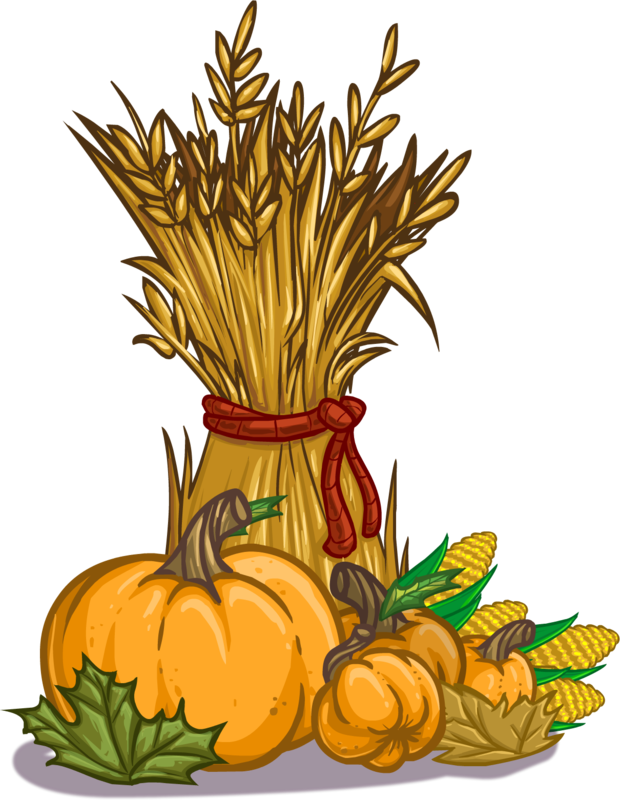 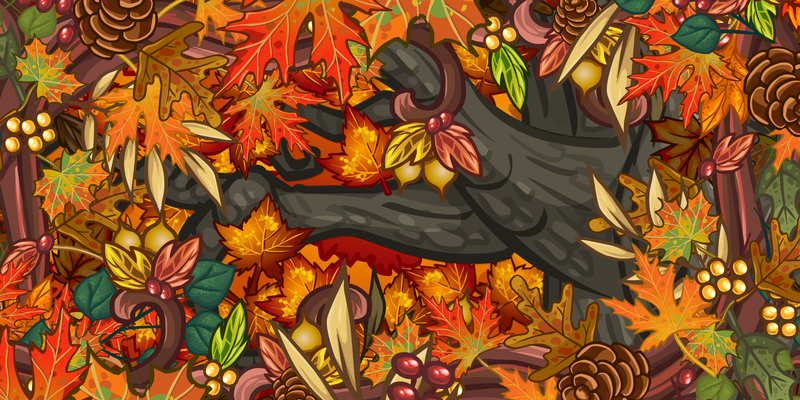 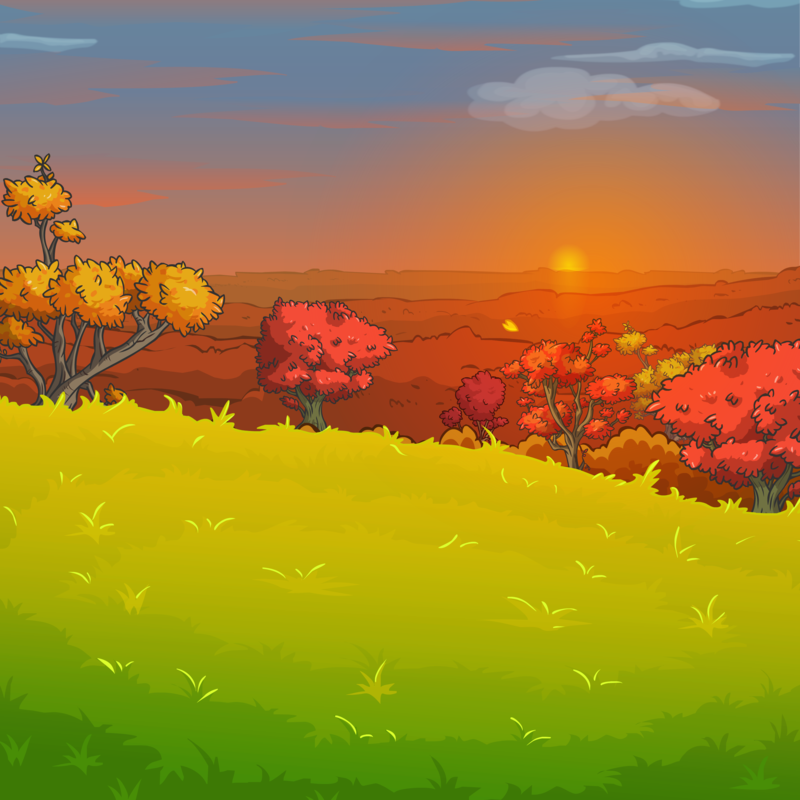 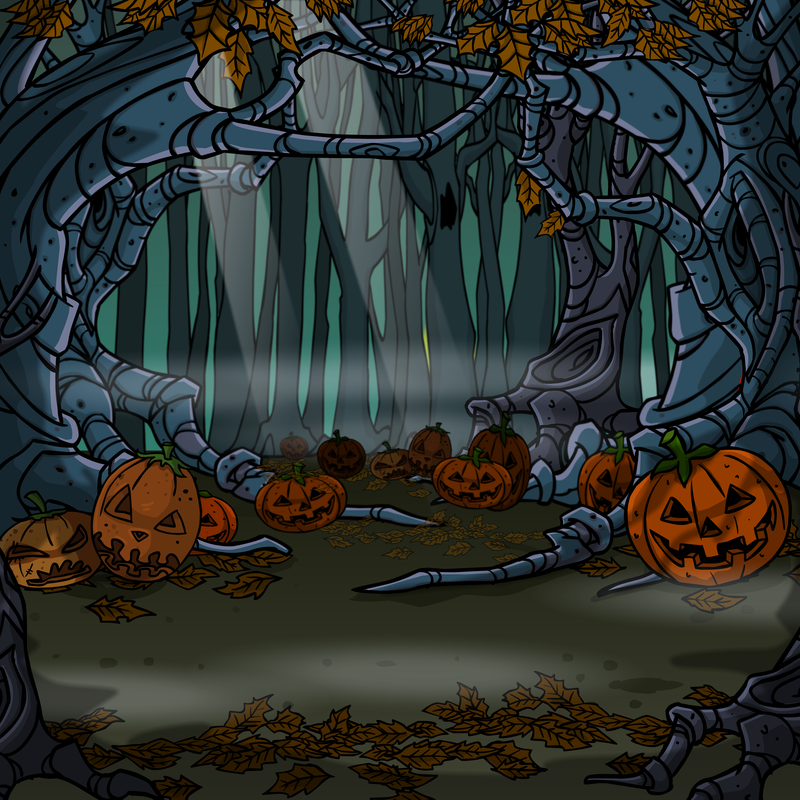 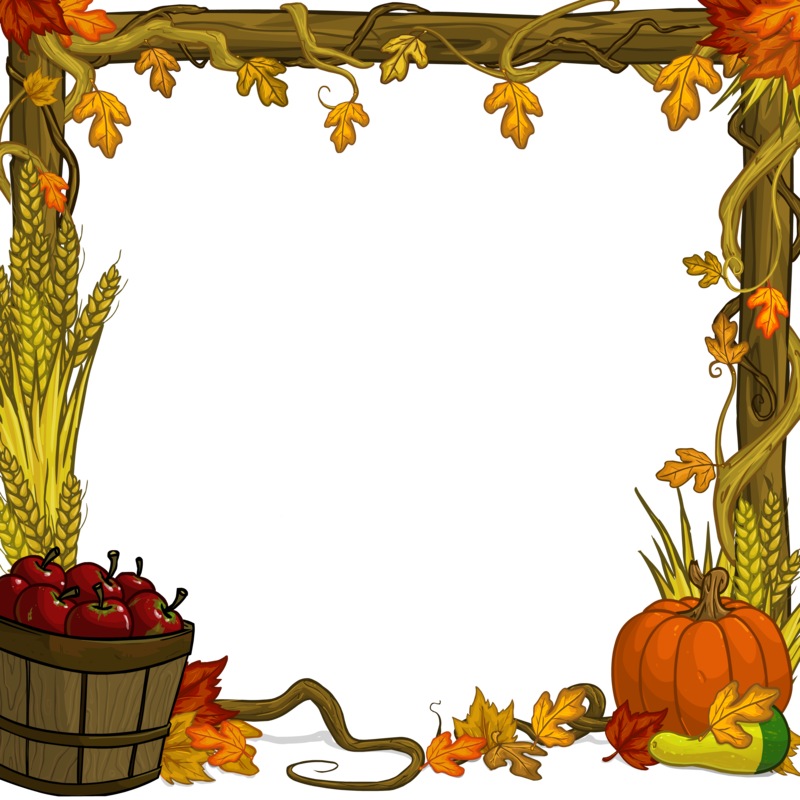 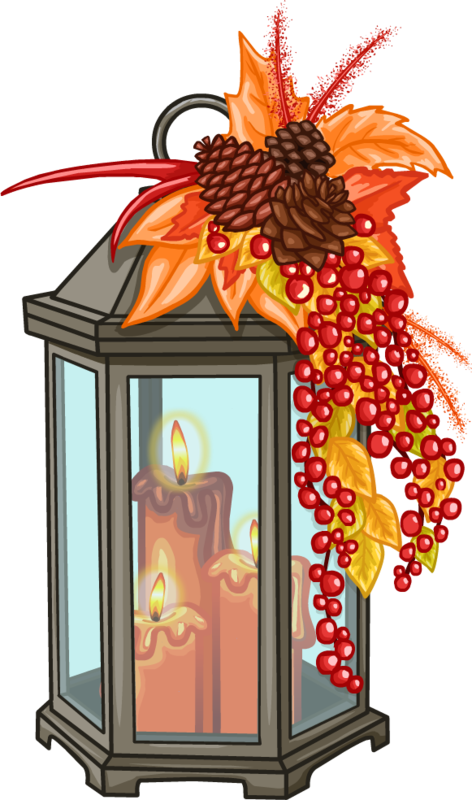 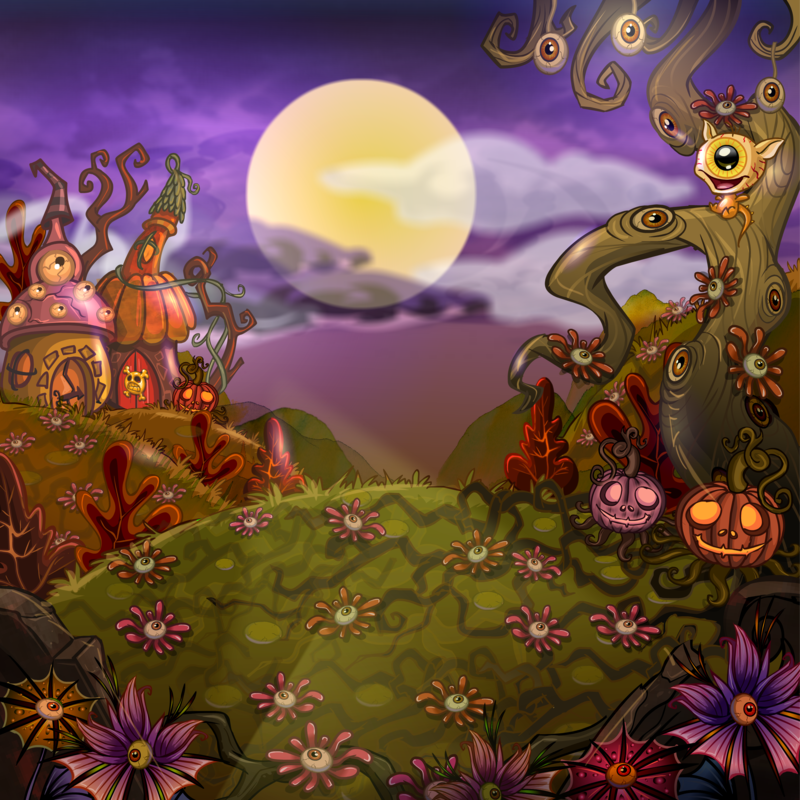 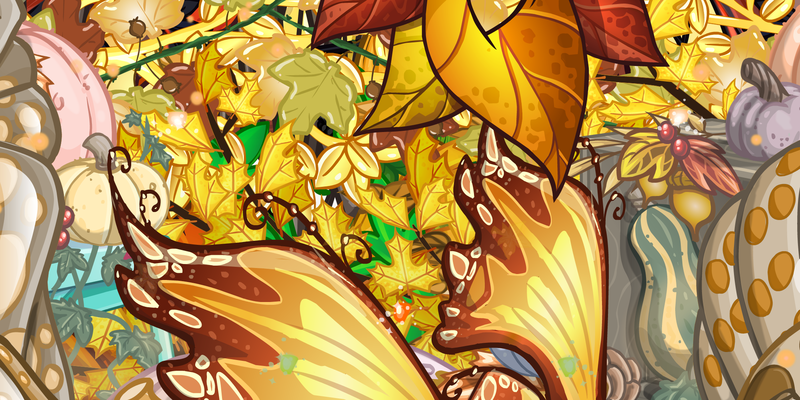 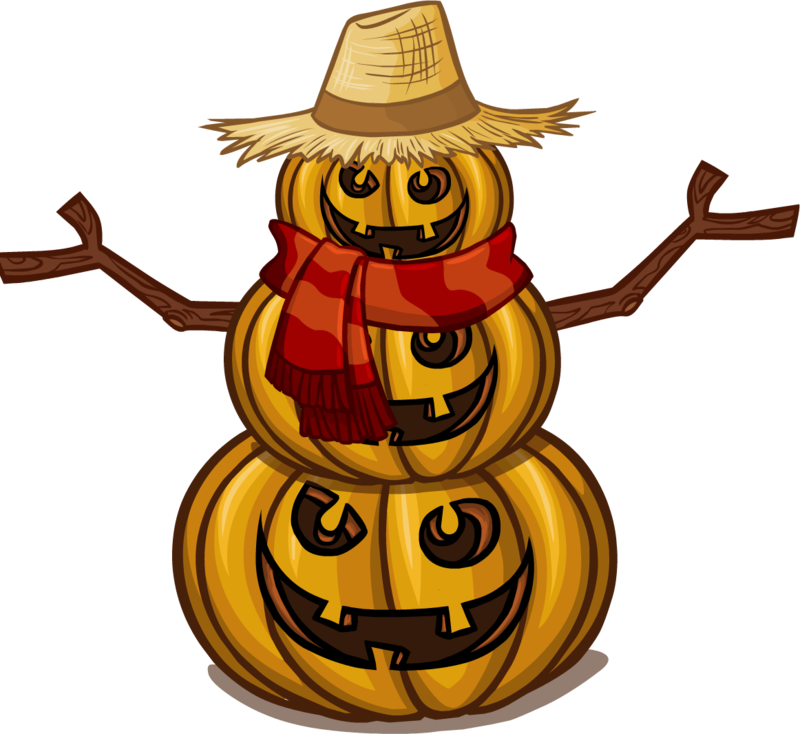 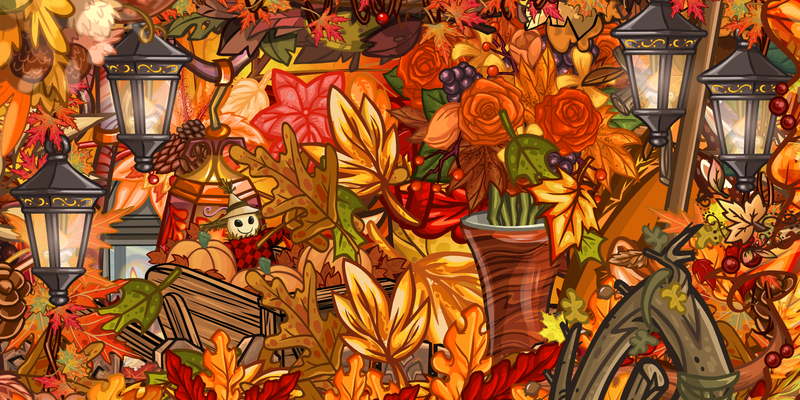 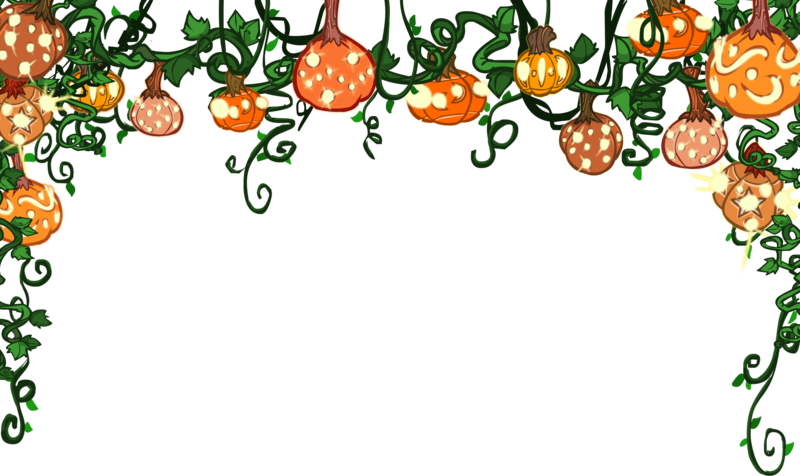 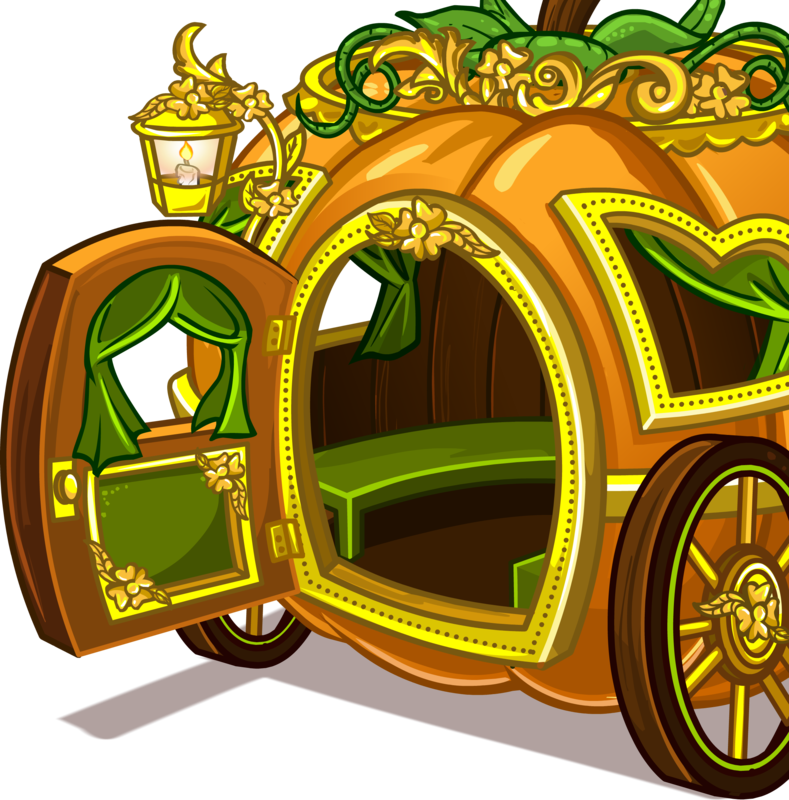 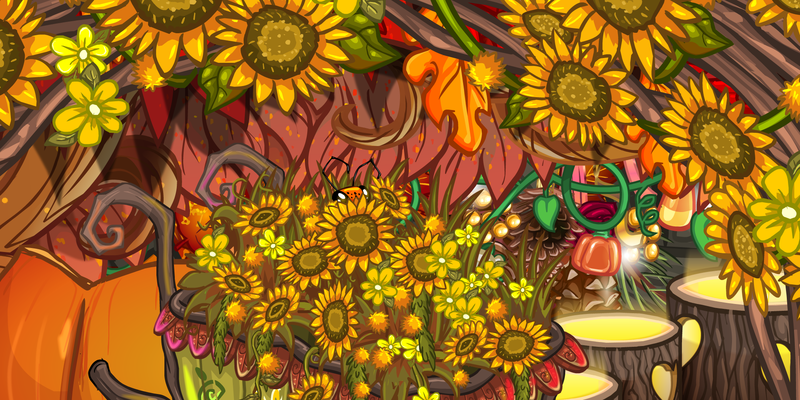 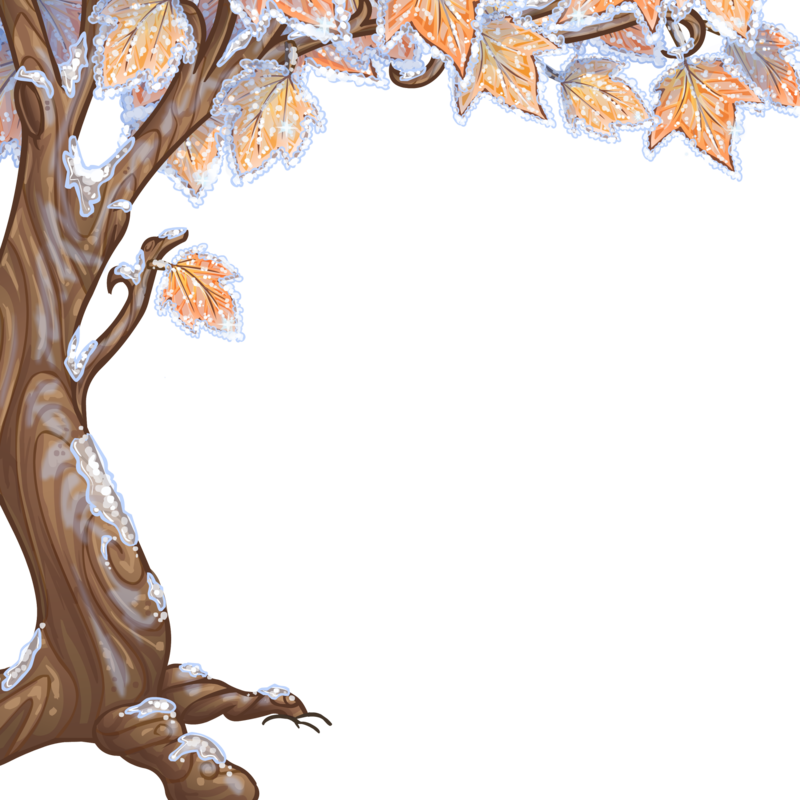 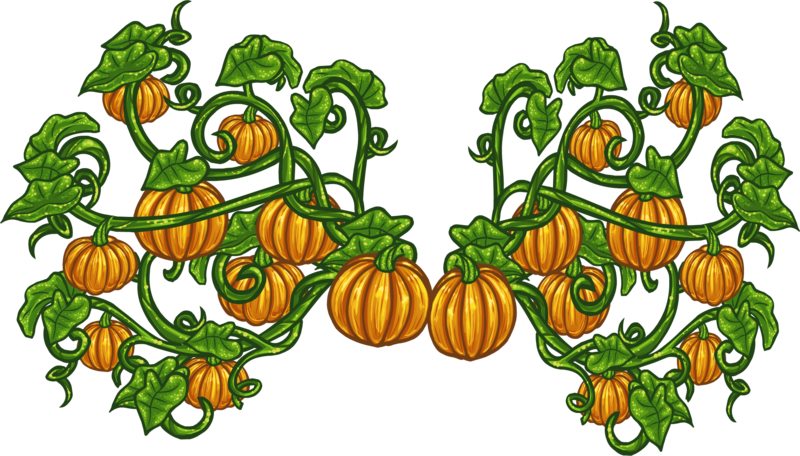 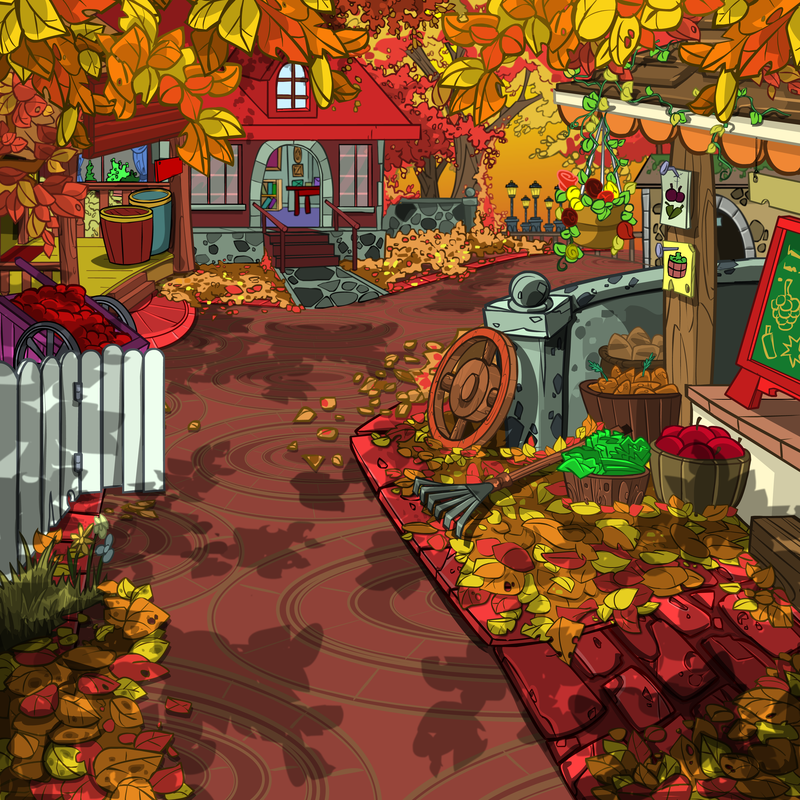 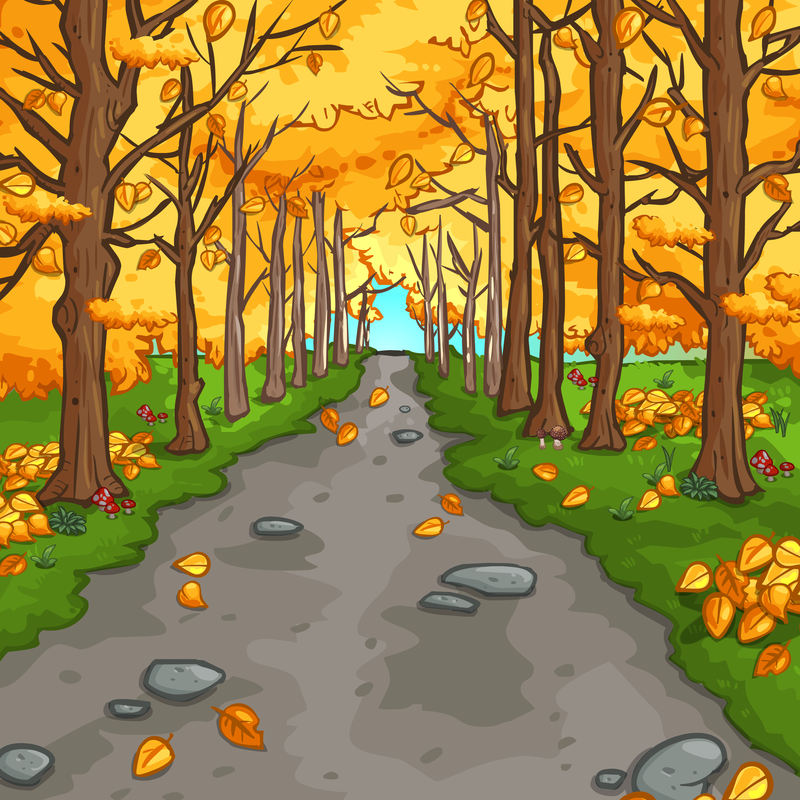 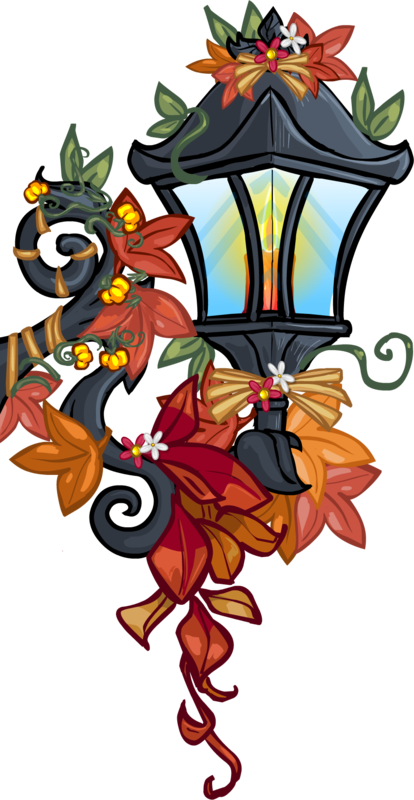 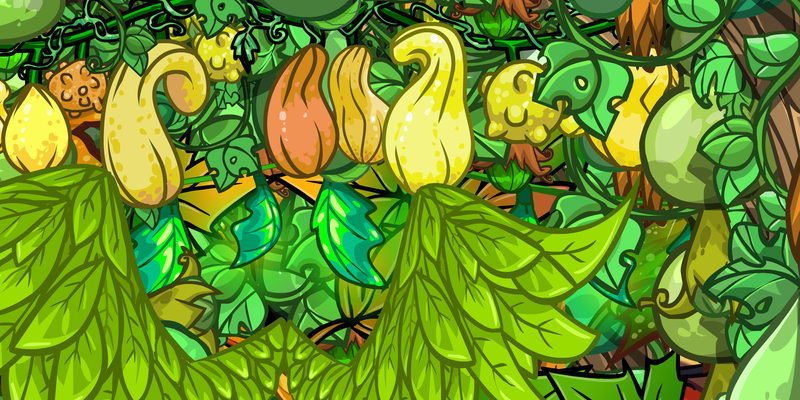 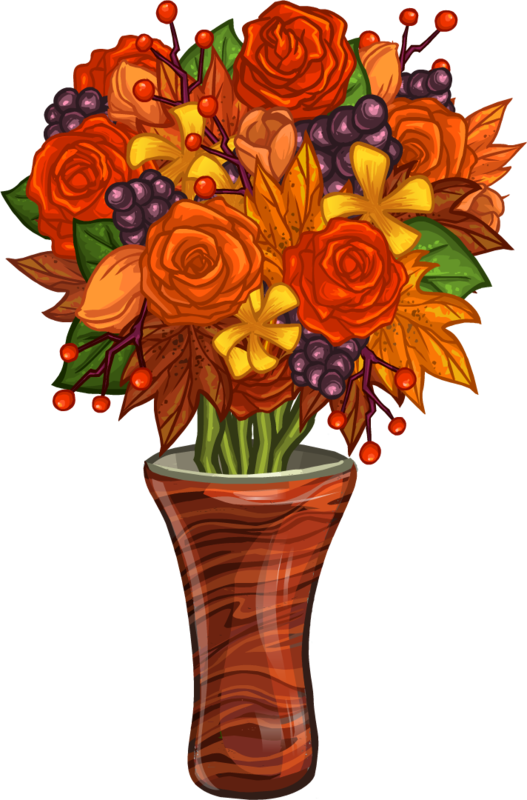 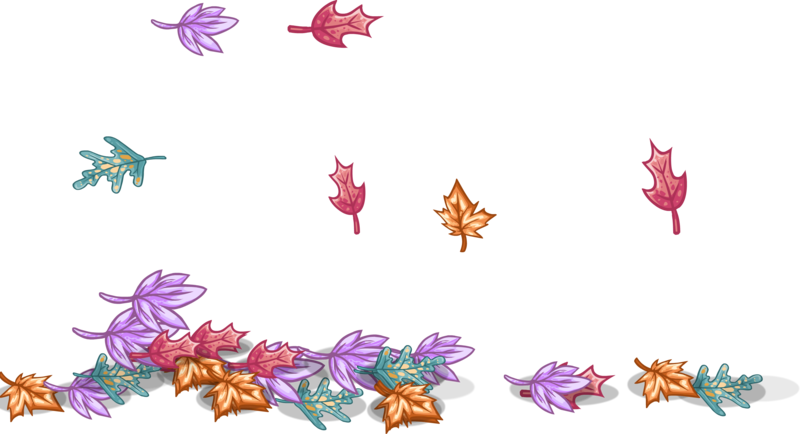 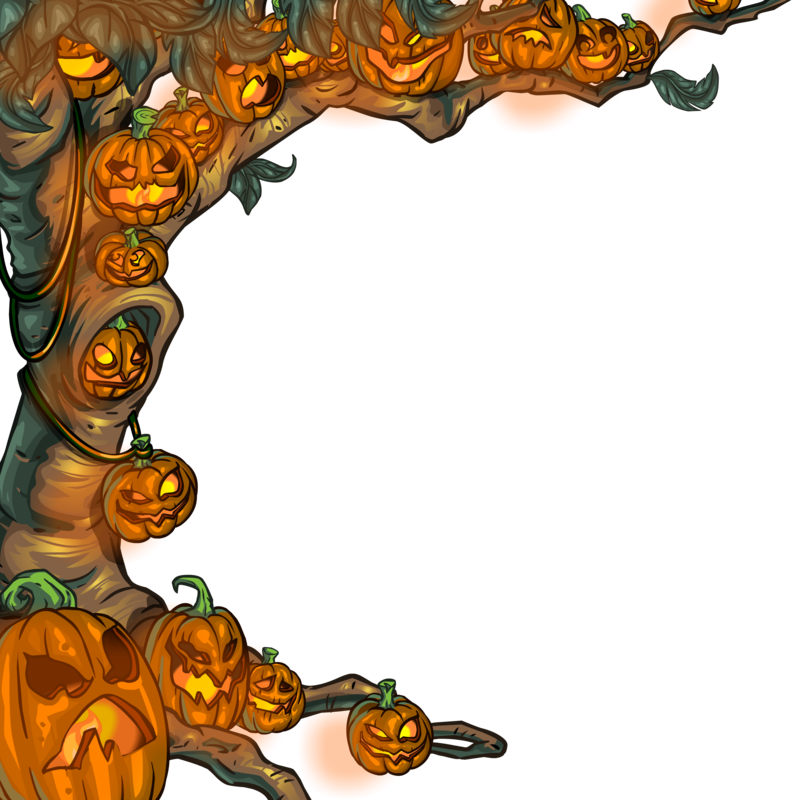 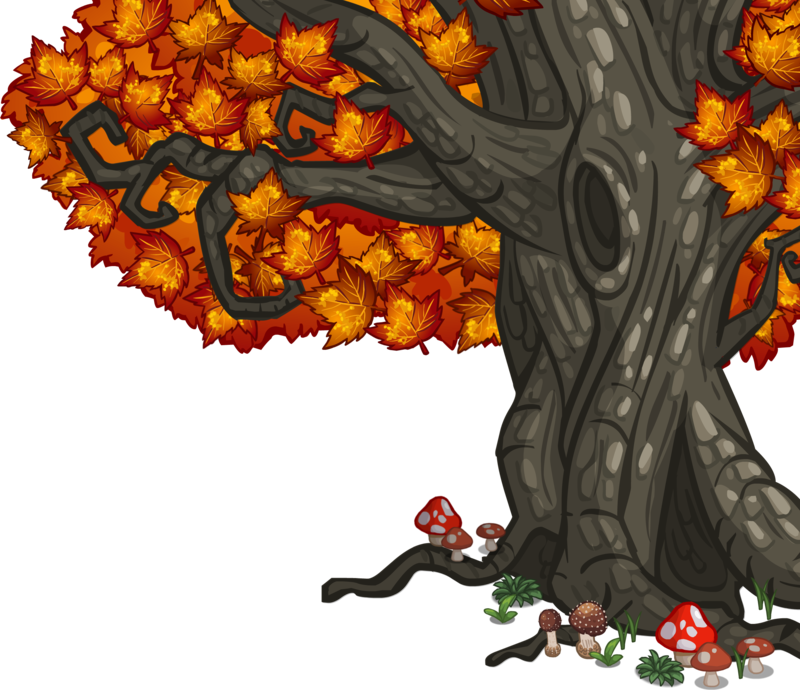 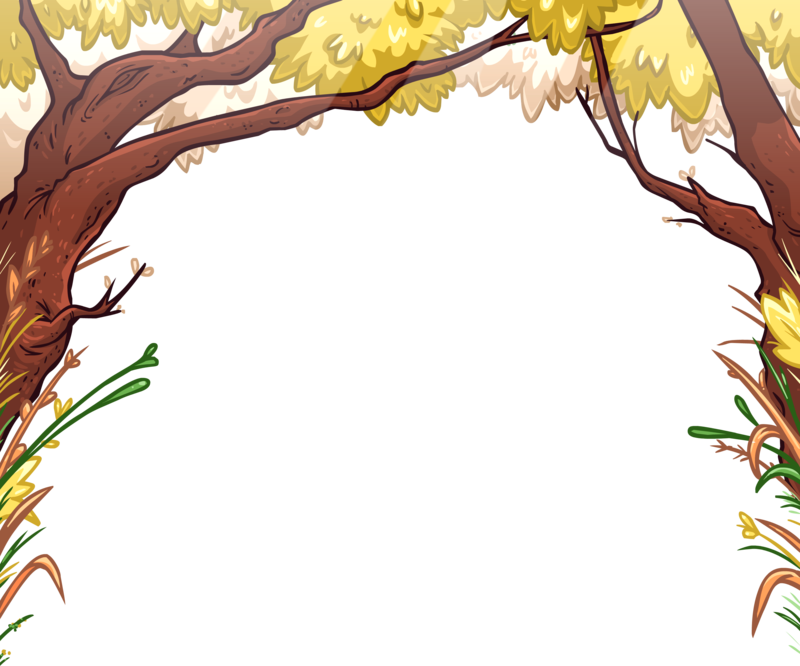 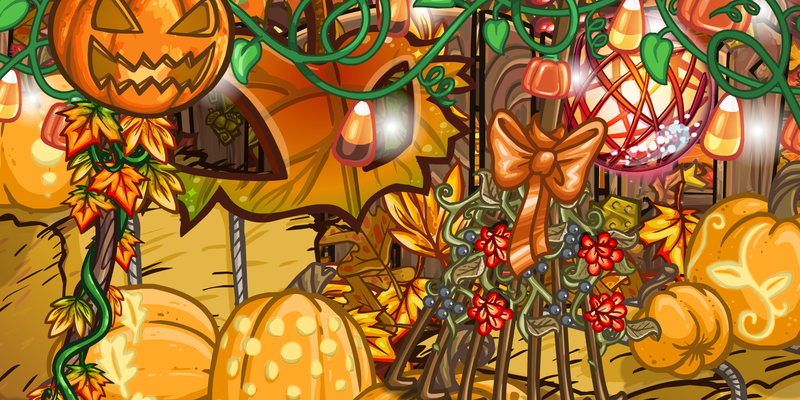 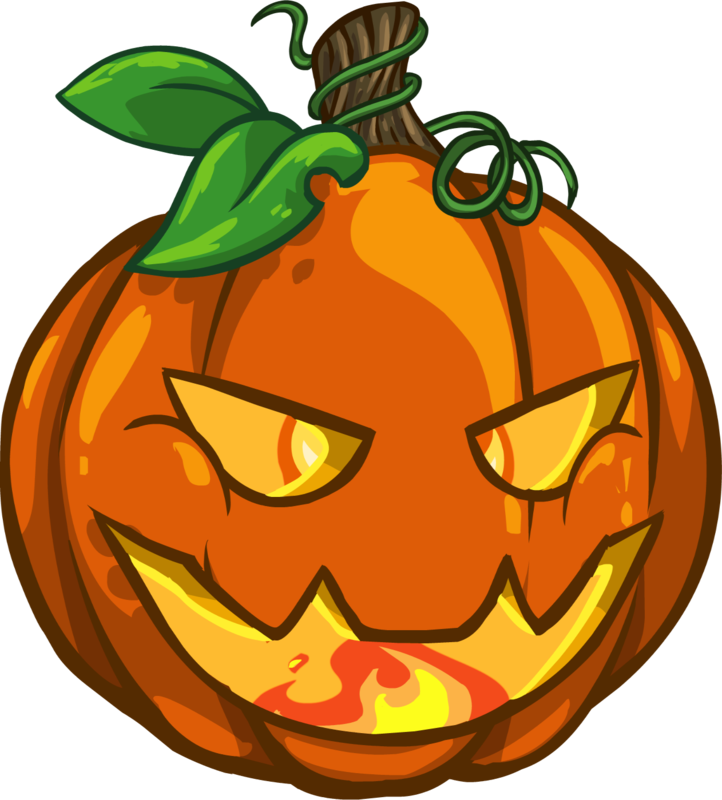 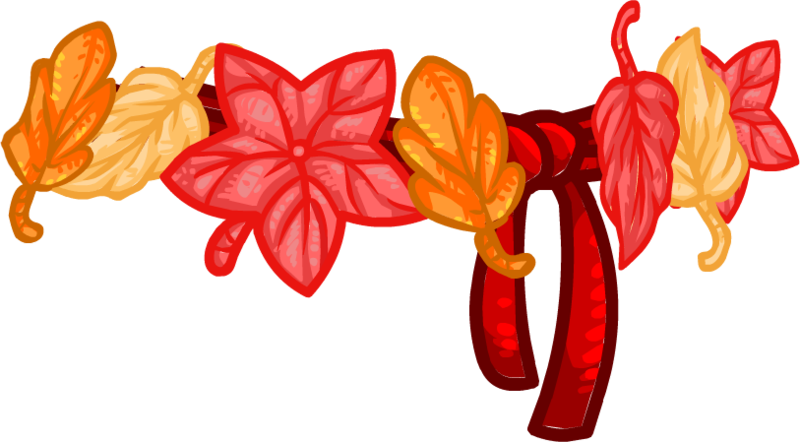 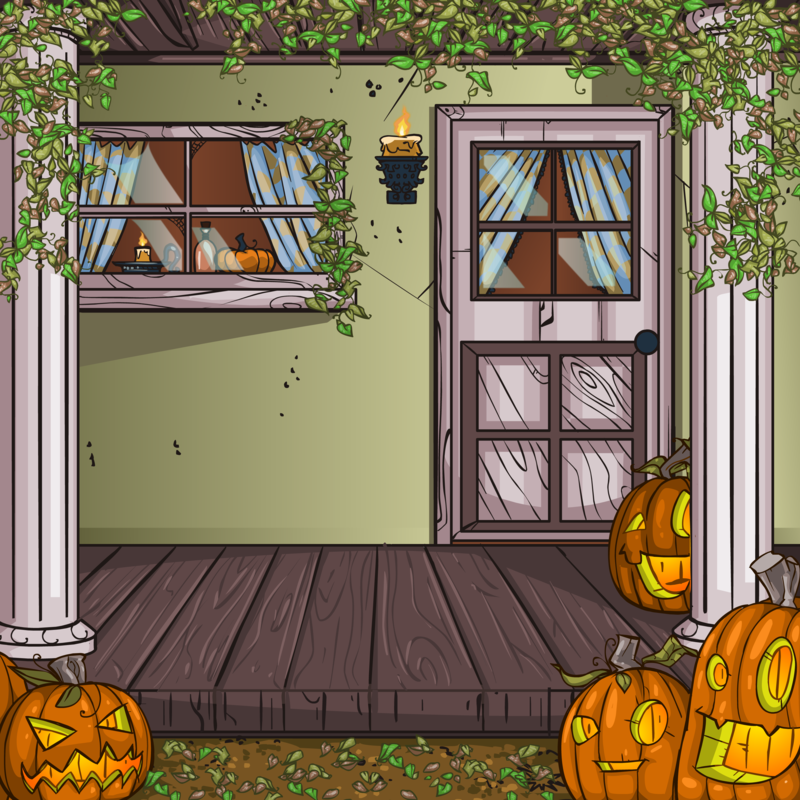 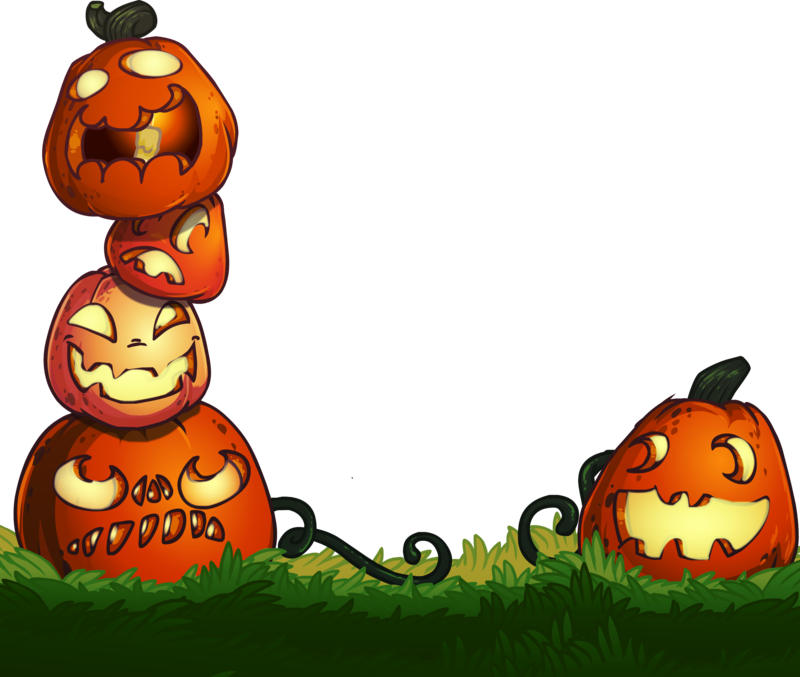 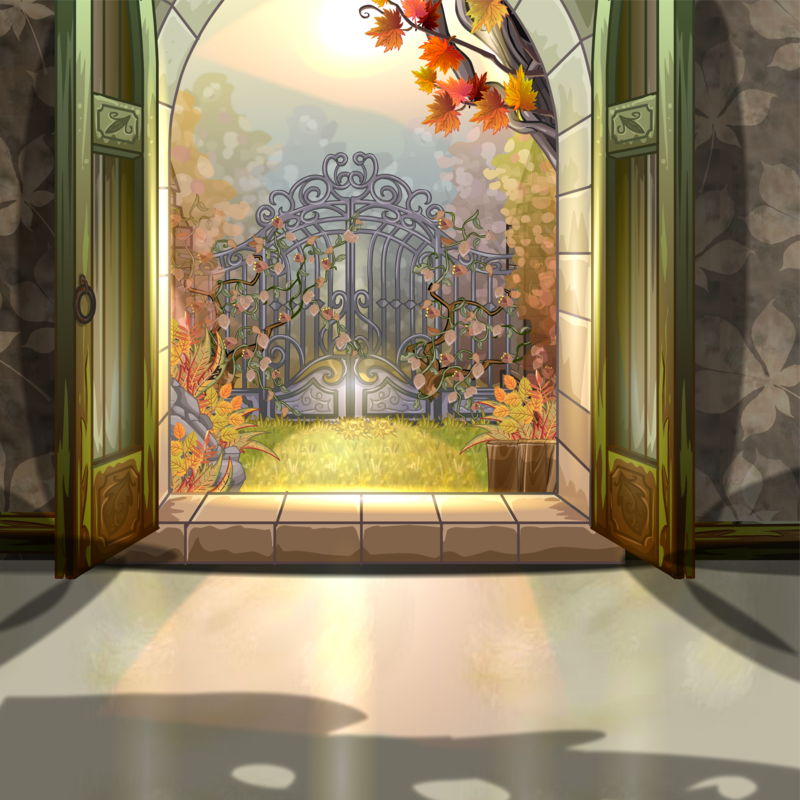 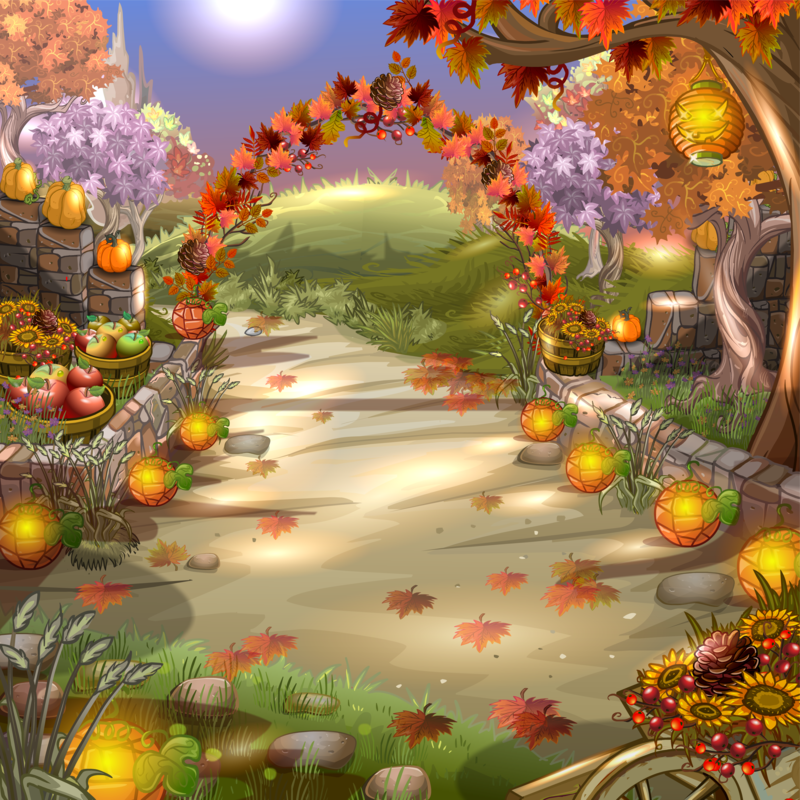 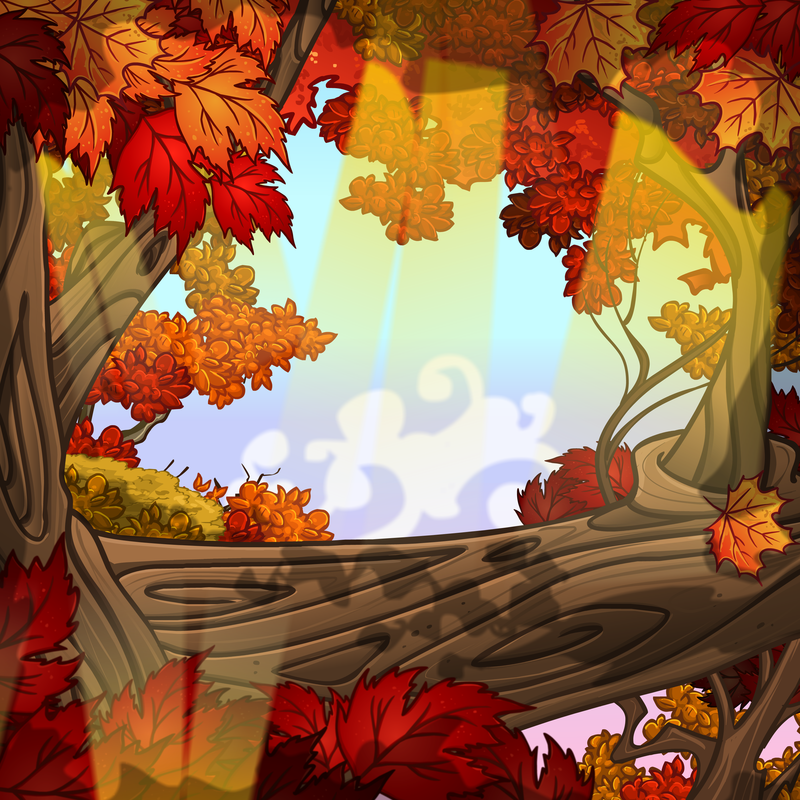 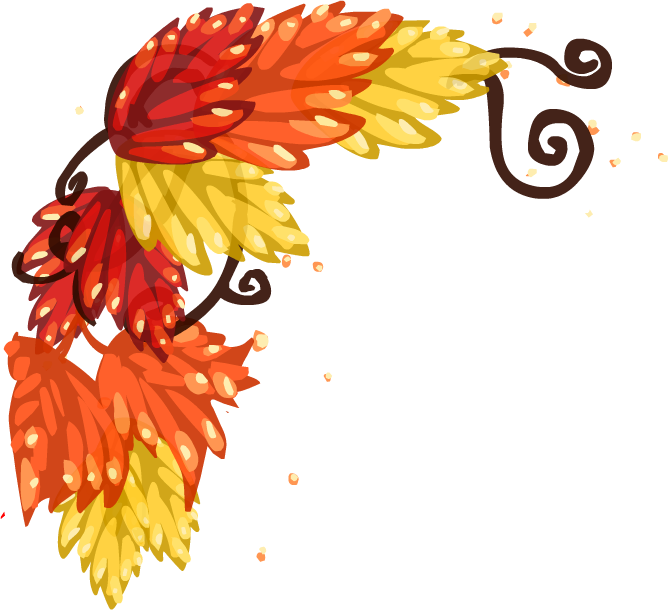 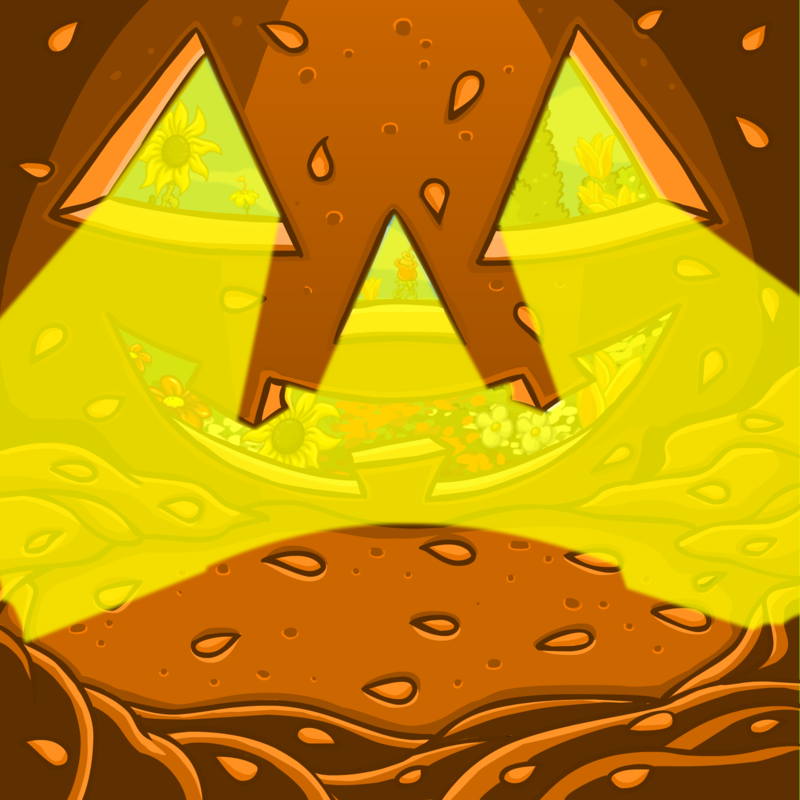 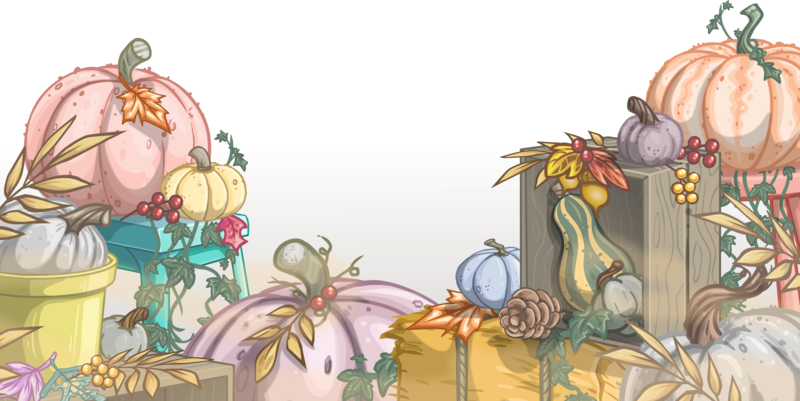 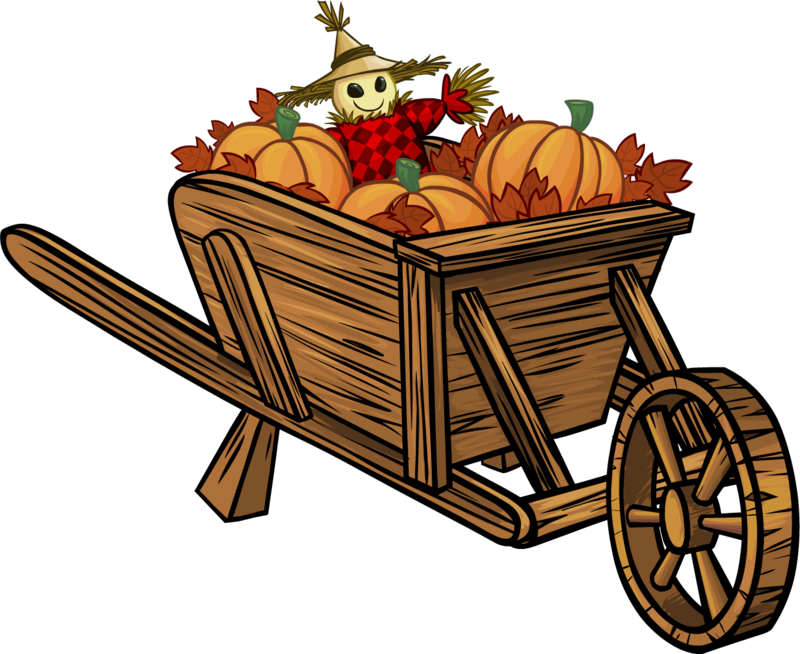 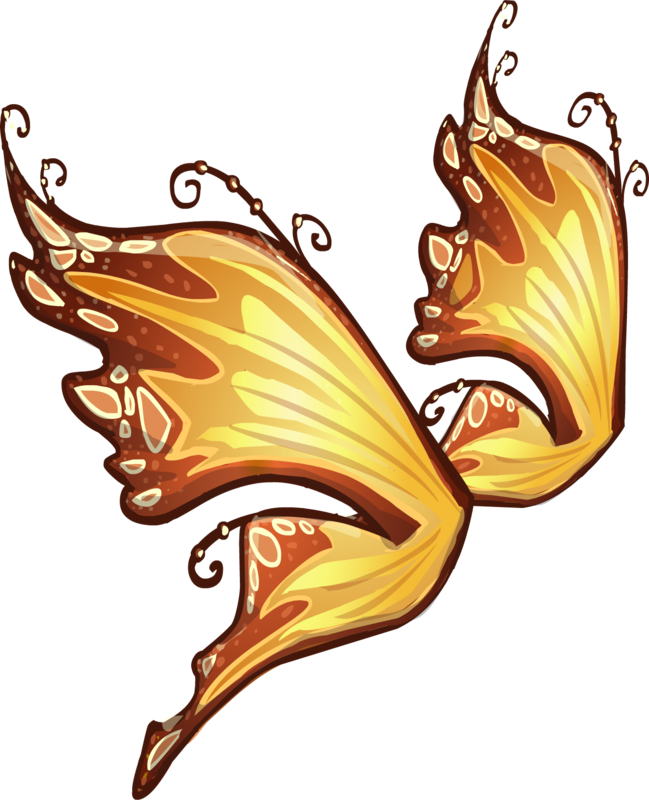 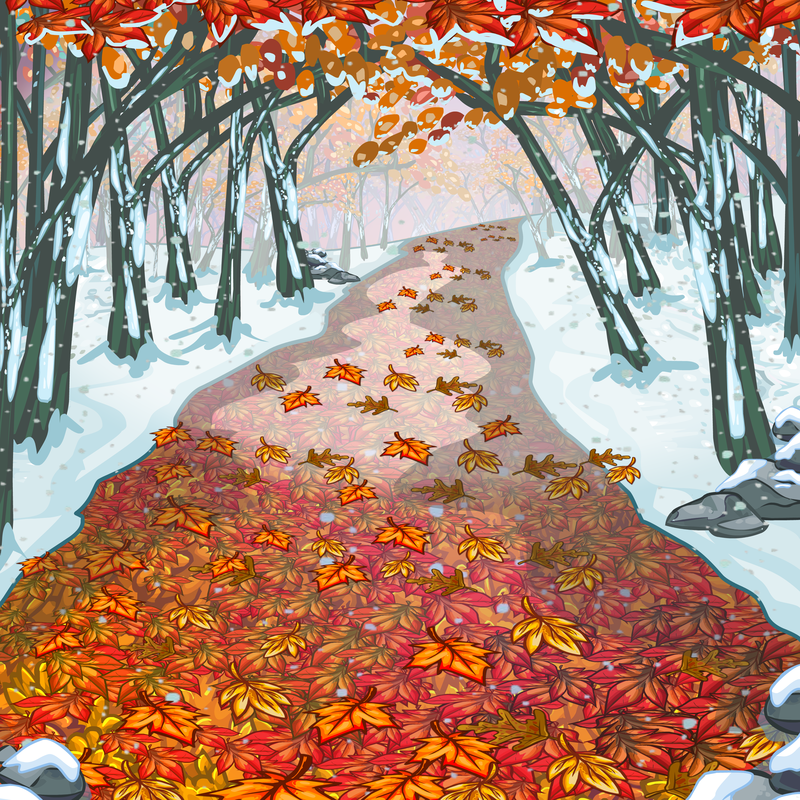 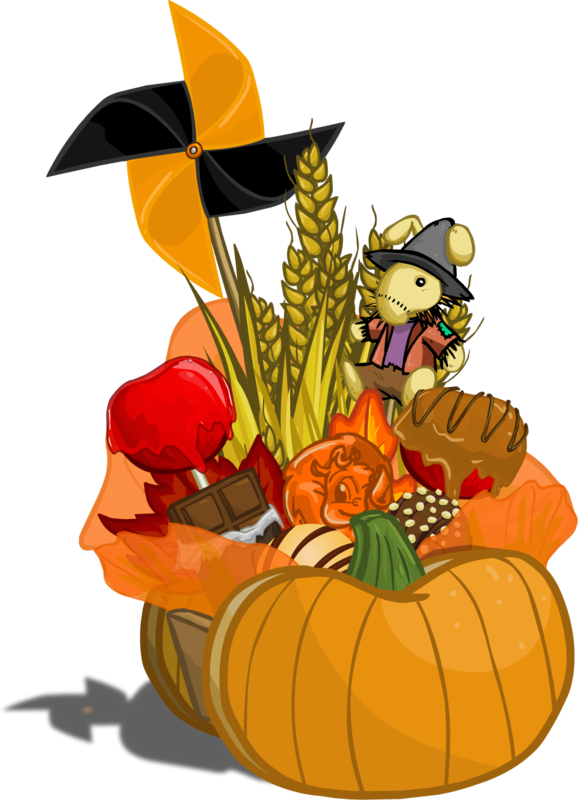 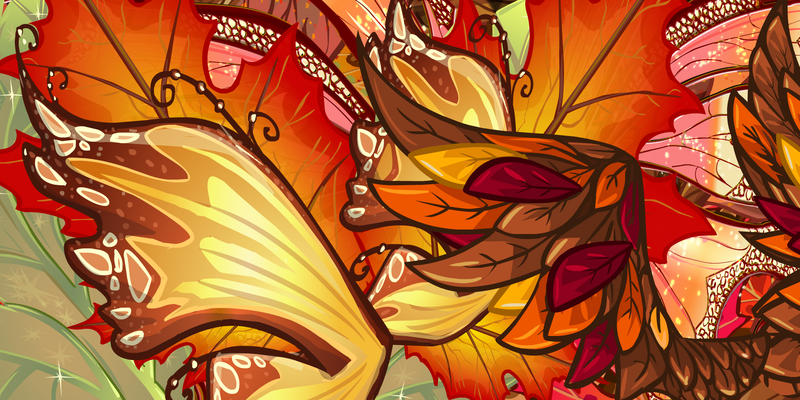 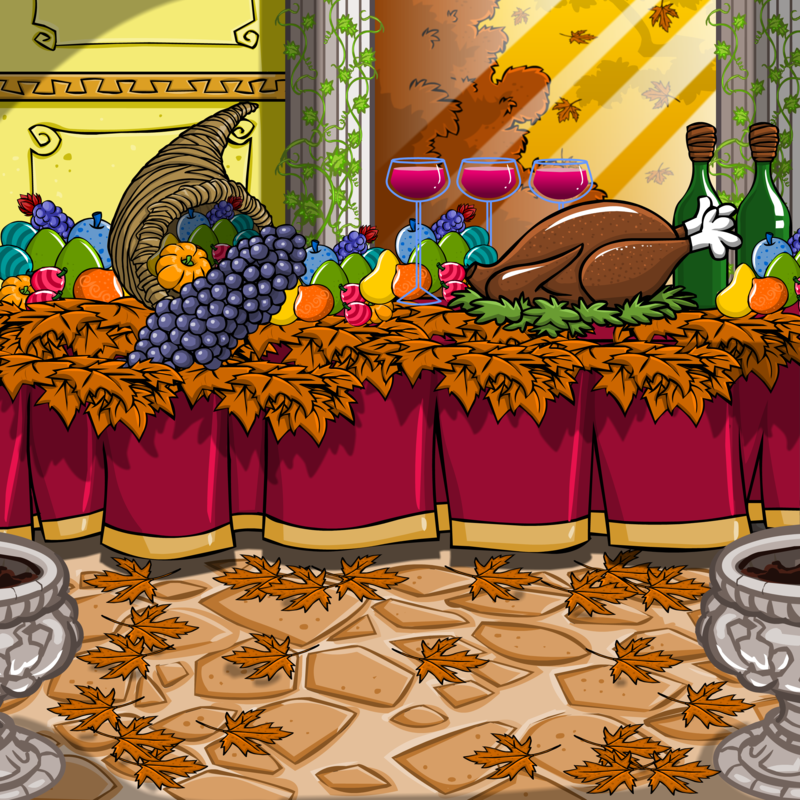 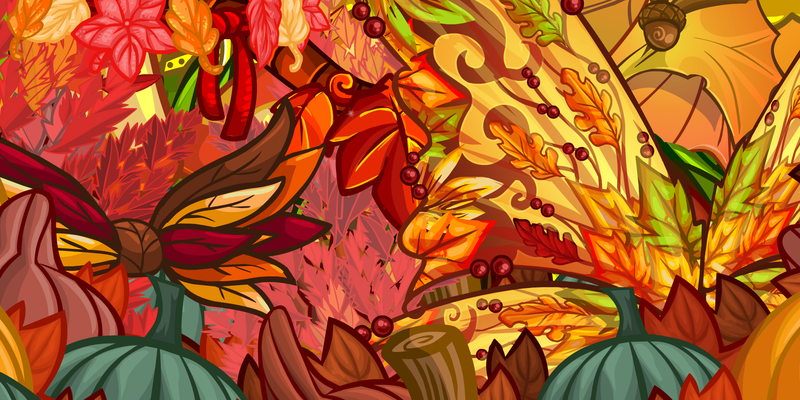 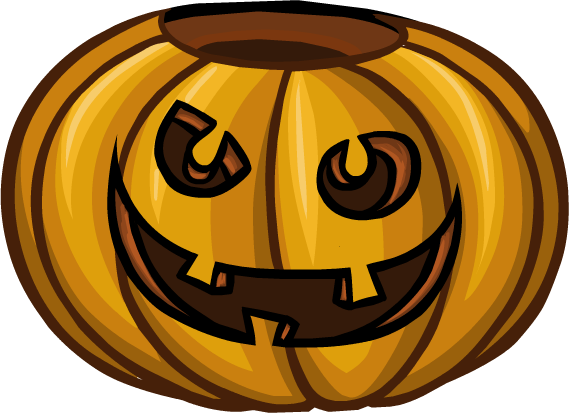 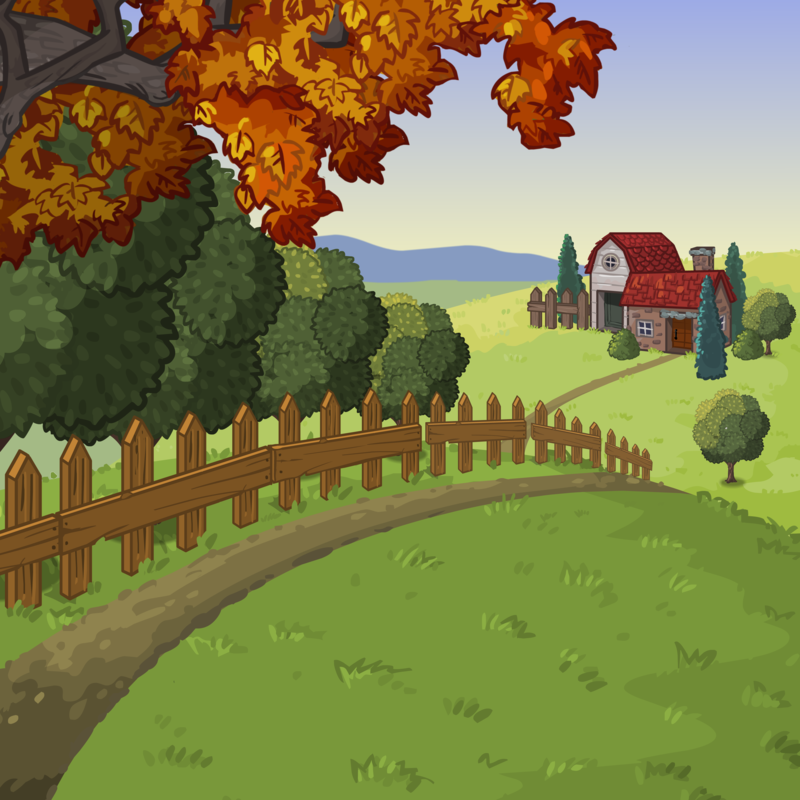 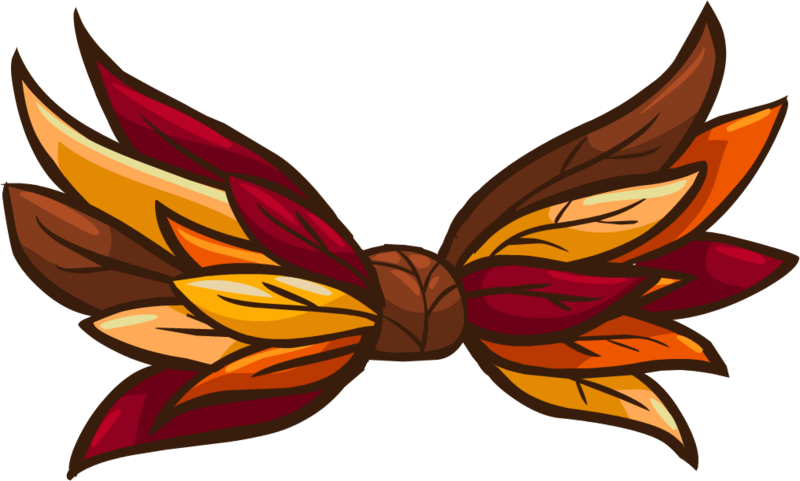 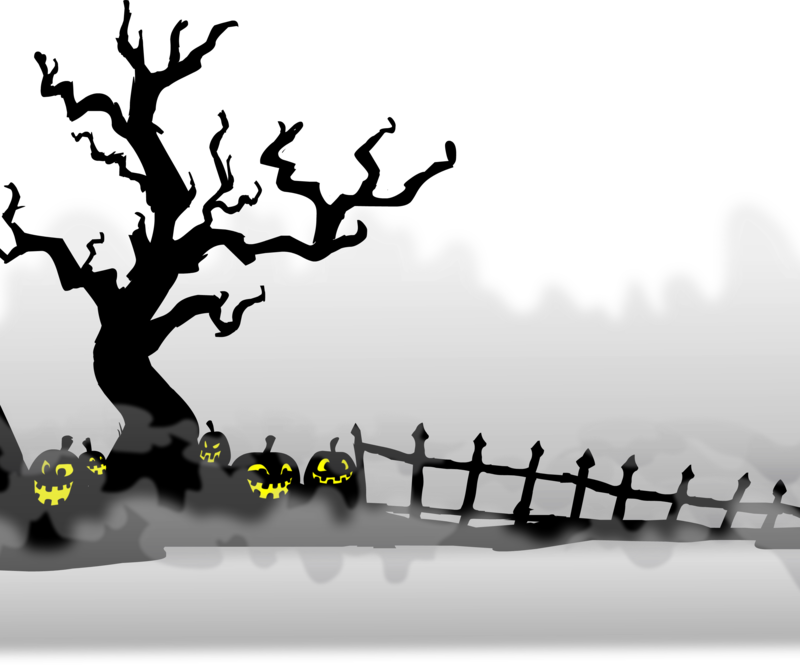 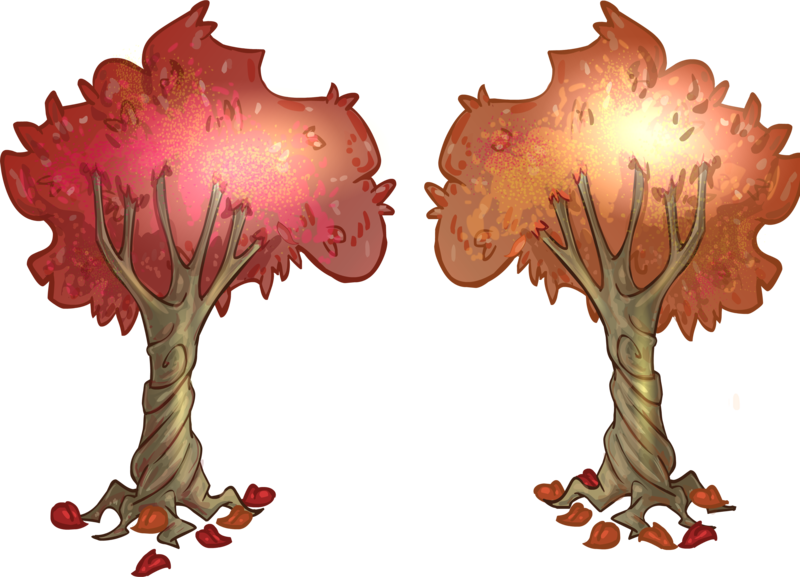 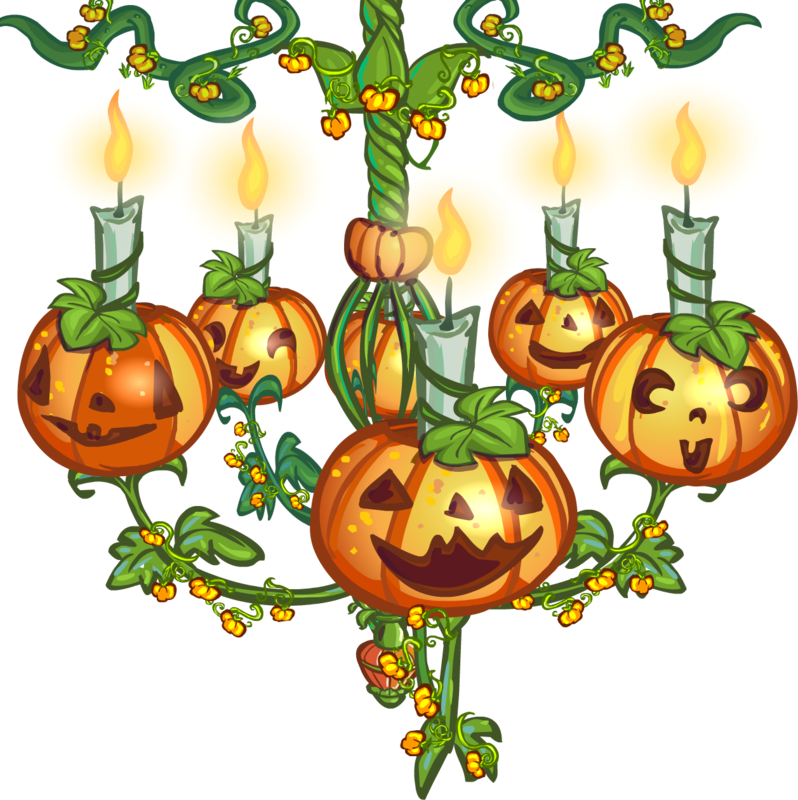 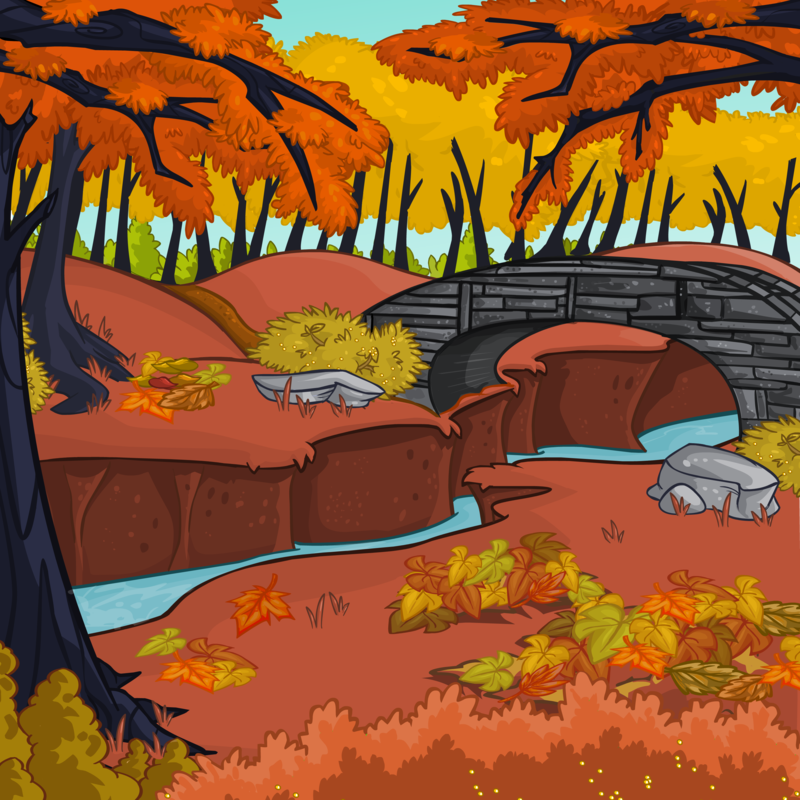 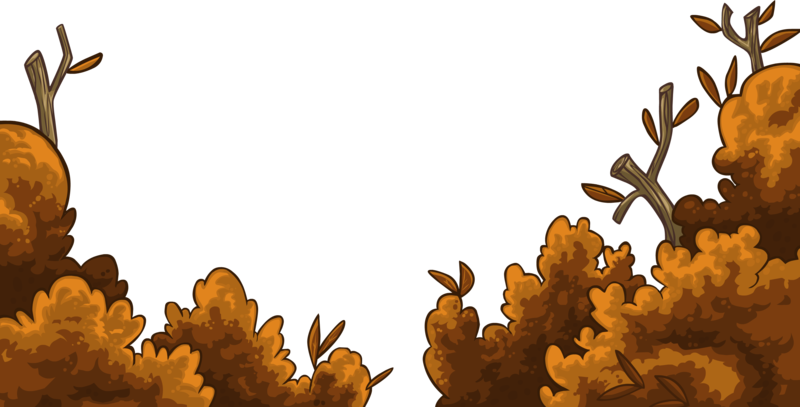 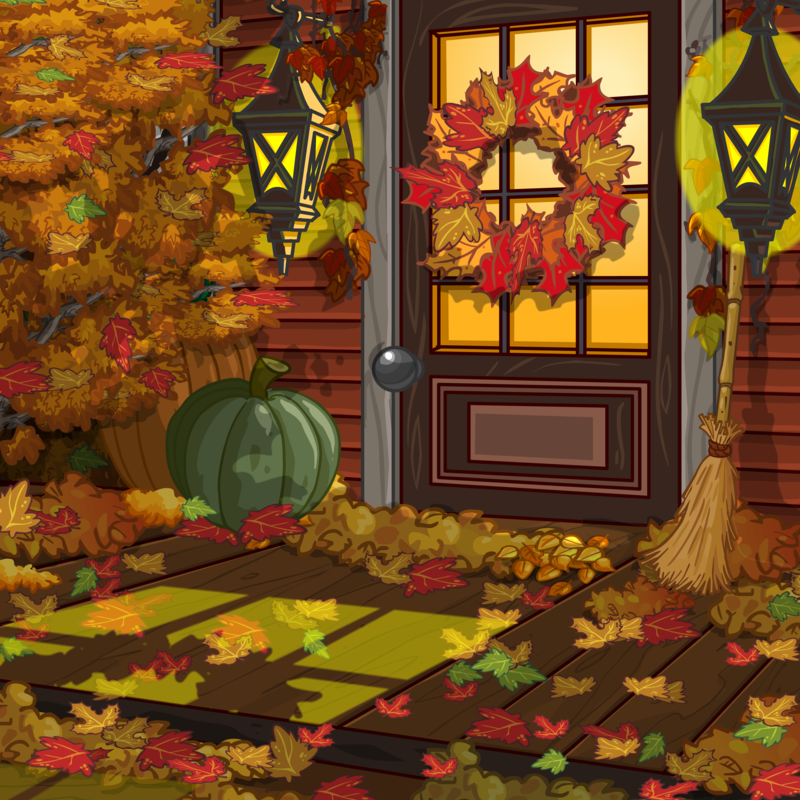 Hello everyone, welcome to Leaf Patch, a brand new and only Autumn Resources site on Neopets. 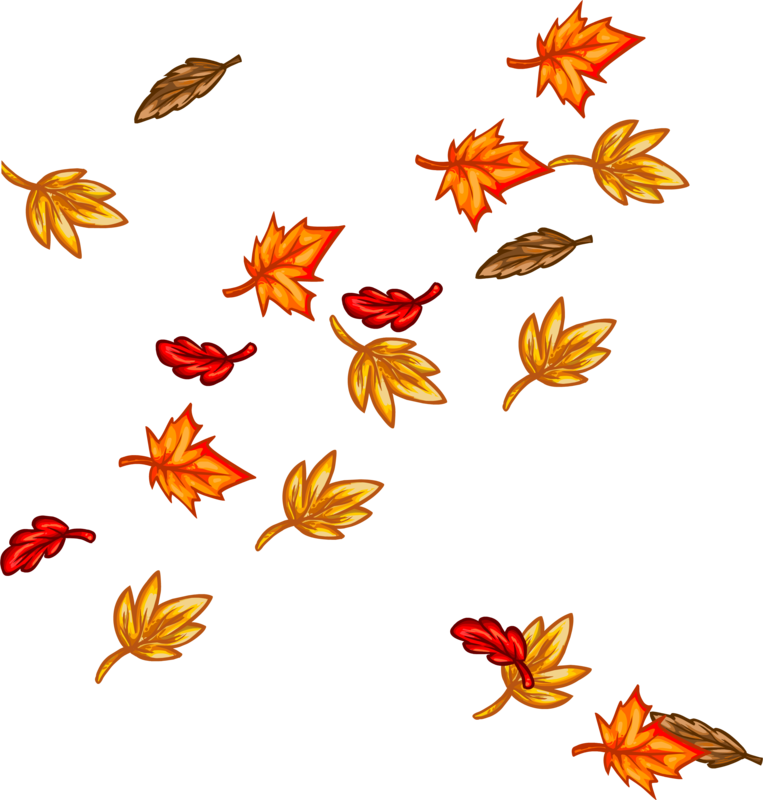 As an Autumn Lover, I enjoy pretty much anything that has to do with the season. 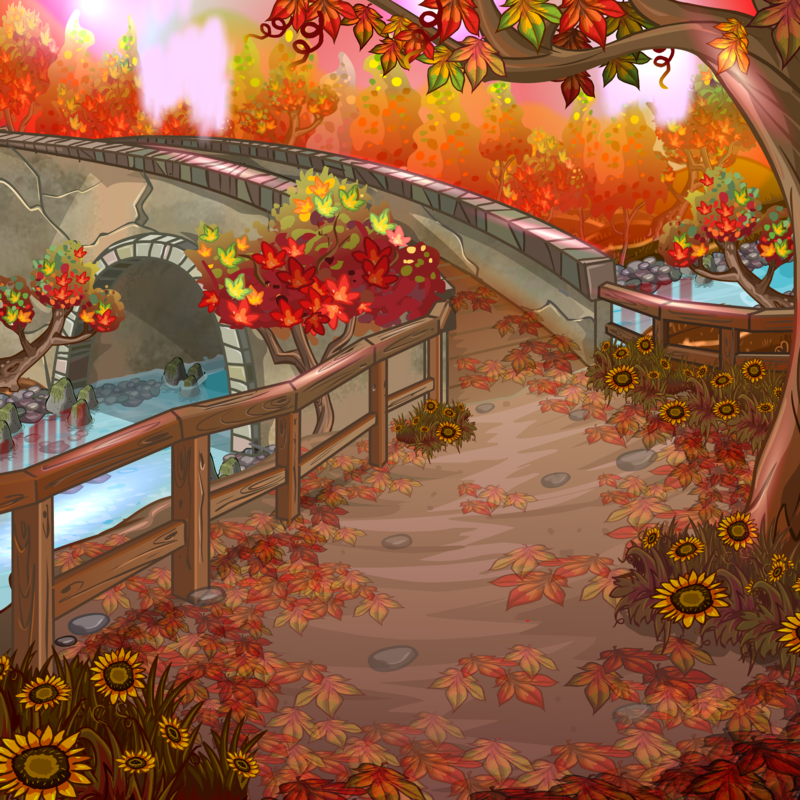 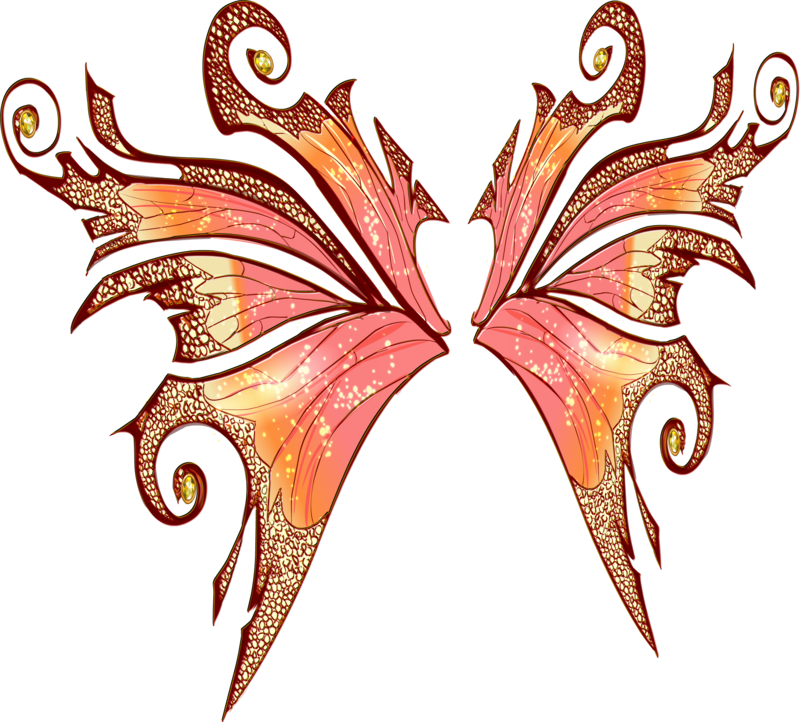 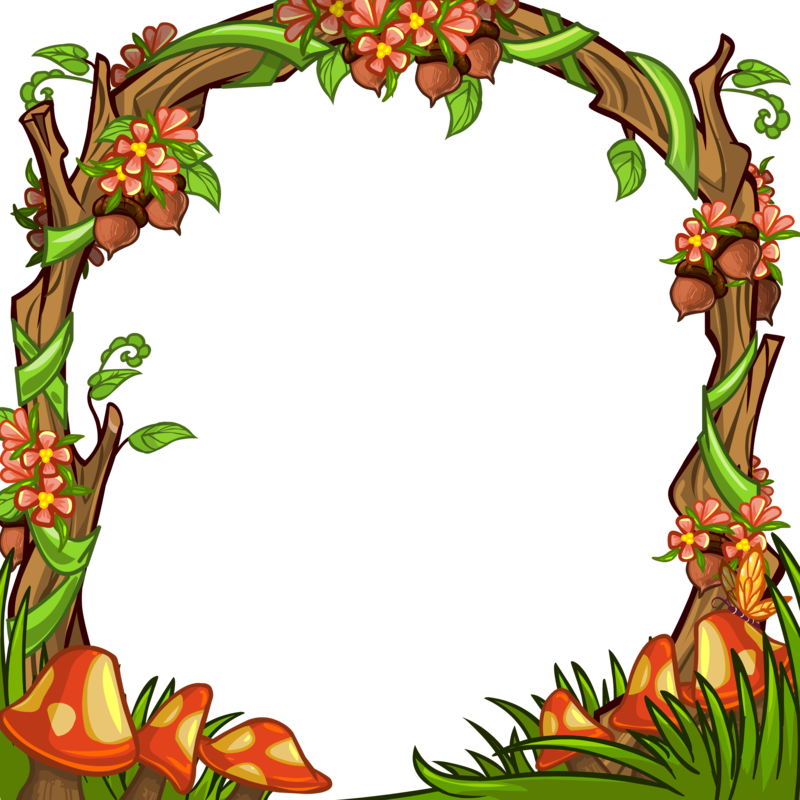 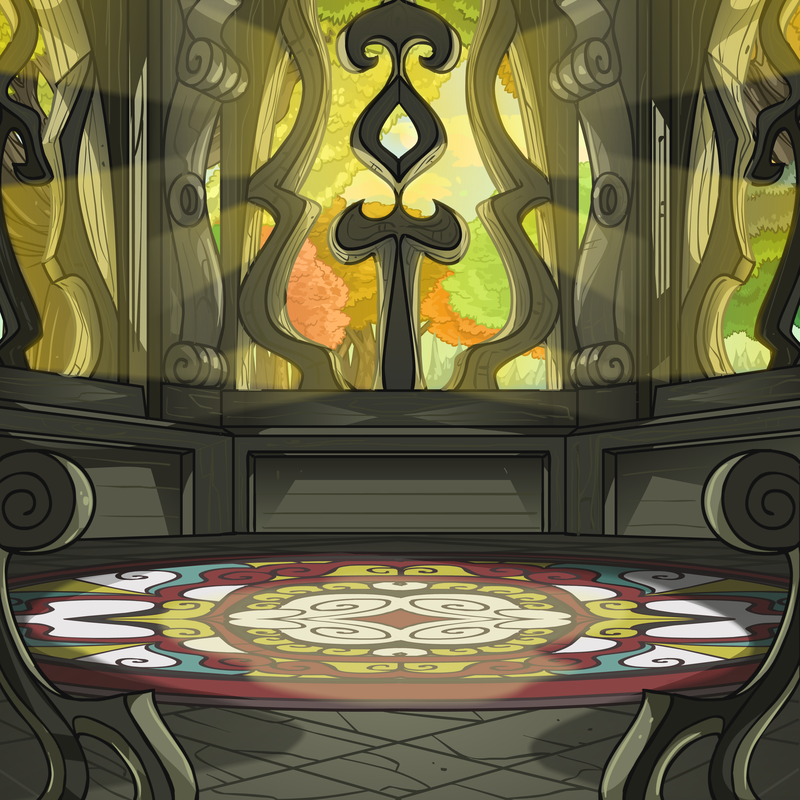 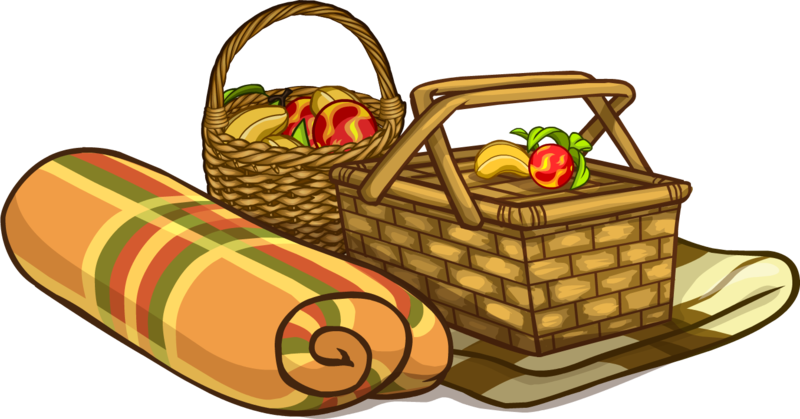 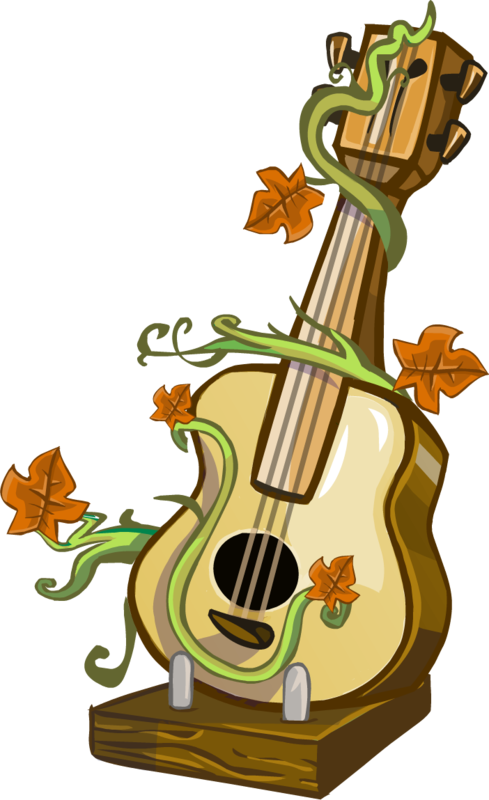 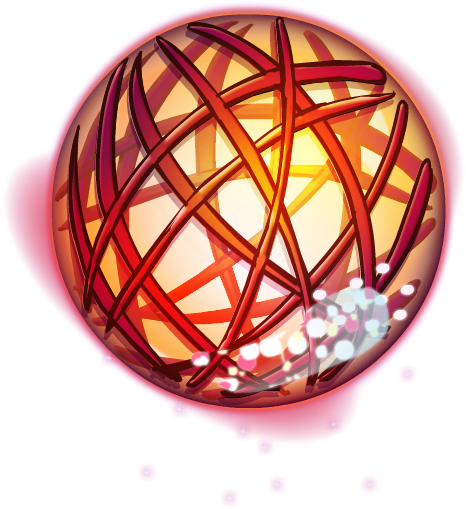 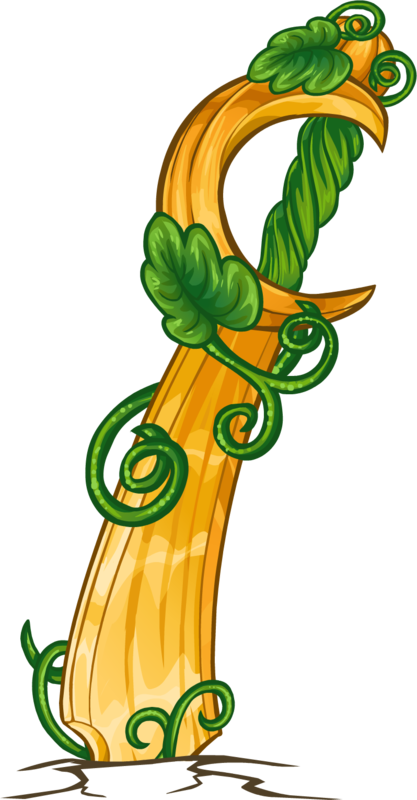 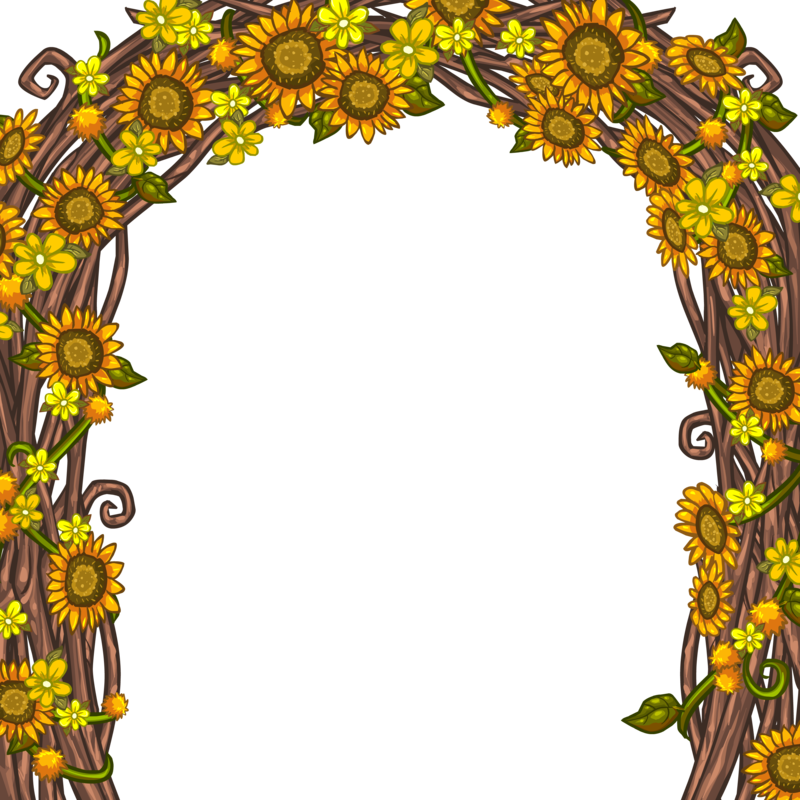 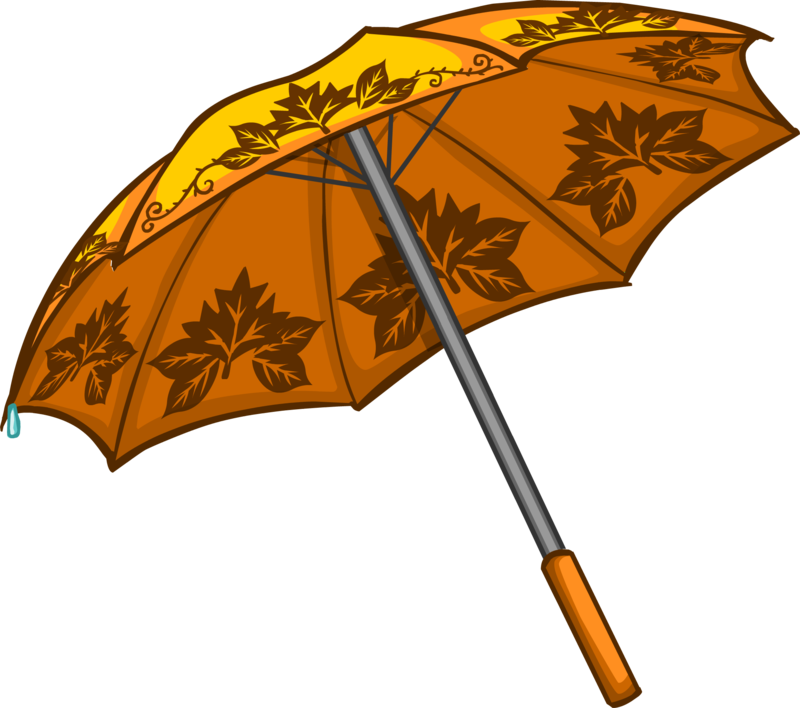 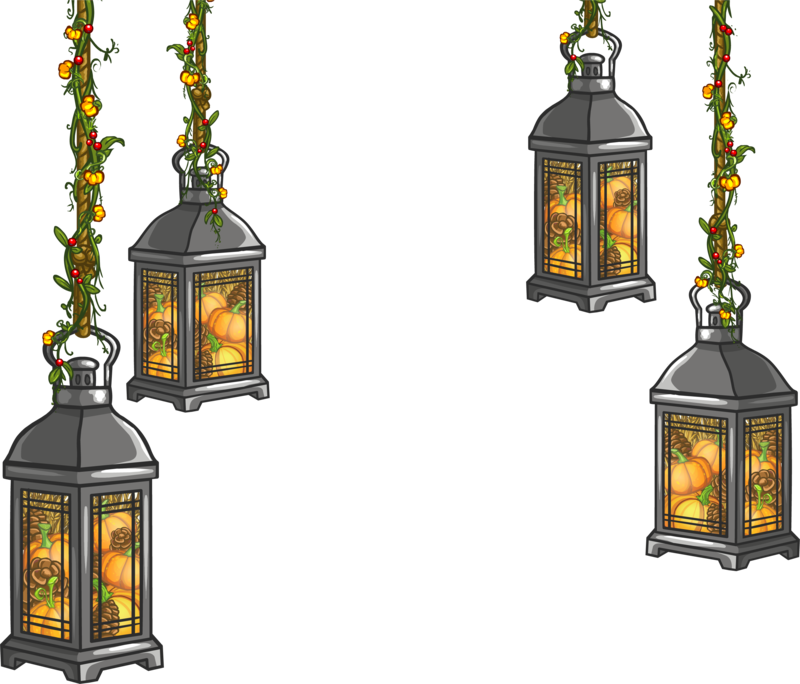 Neopets provides many backgrounds, foregrounds, wearables and items that are perfect for graphics. 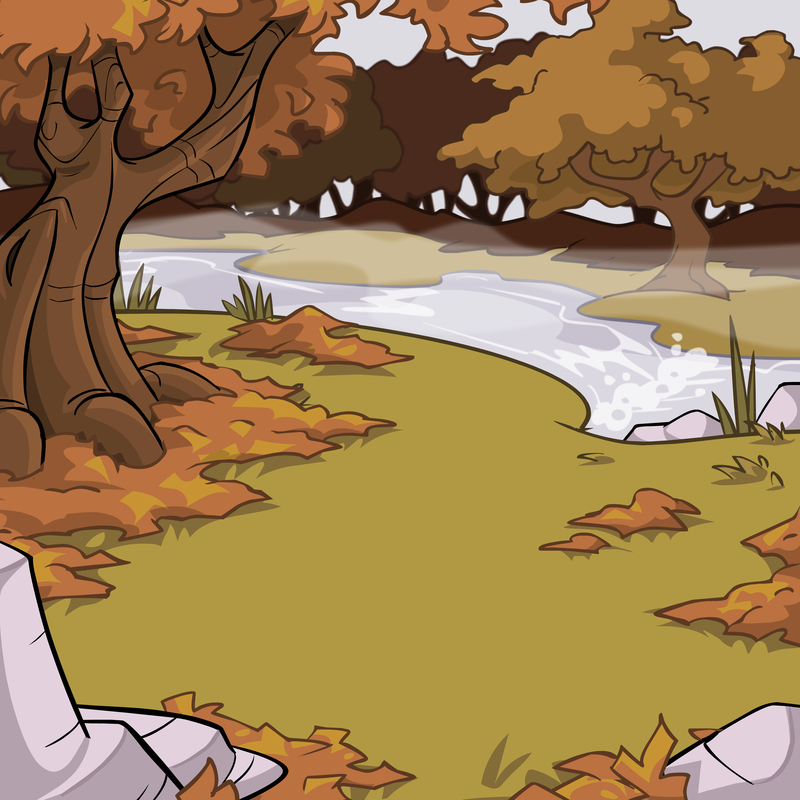 I decided to go through each one of them and make them into high-quality resources. 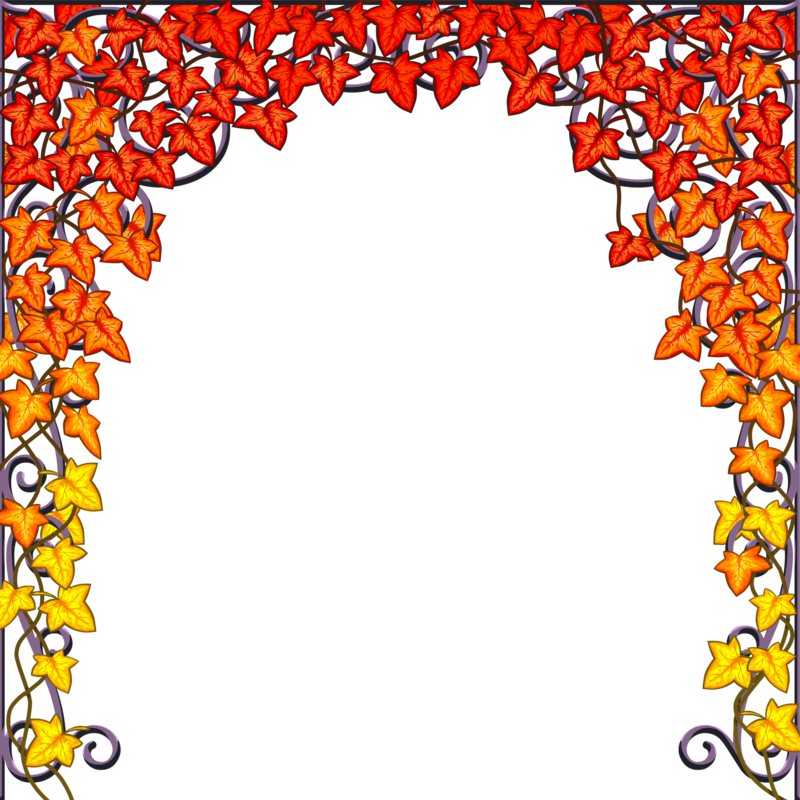 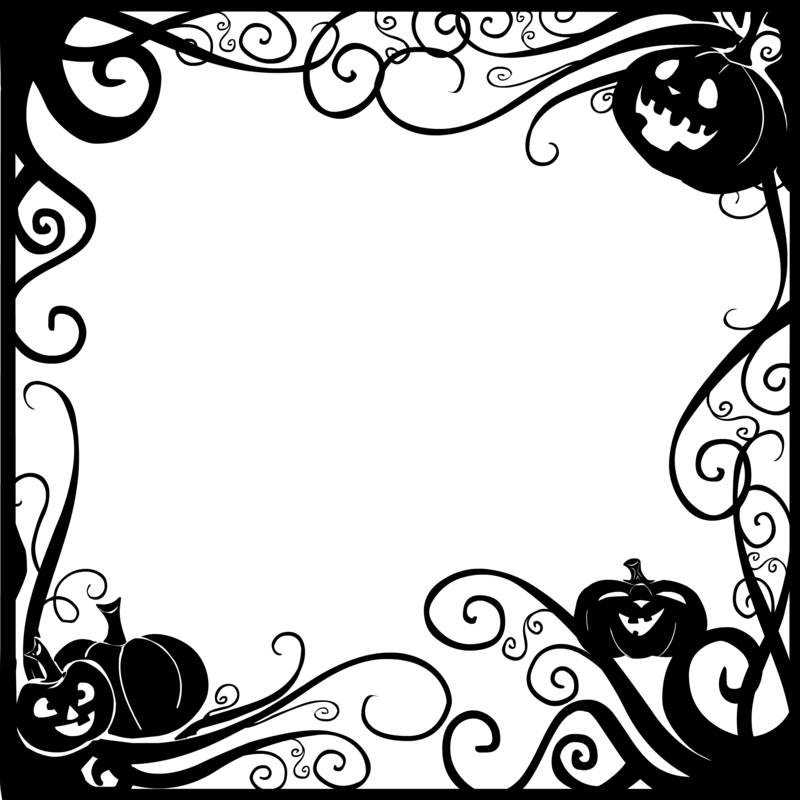 They are free to use, and while credits is not required, it is highly appreciated. 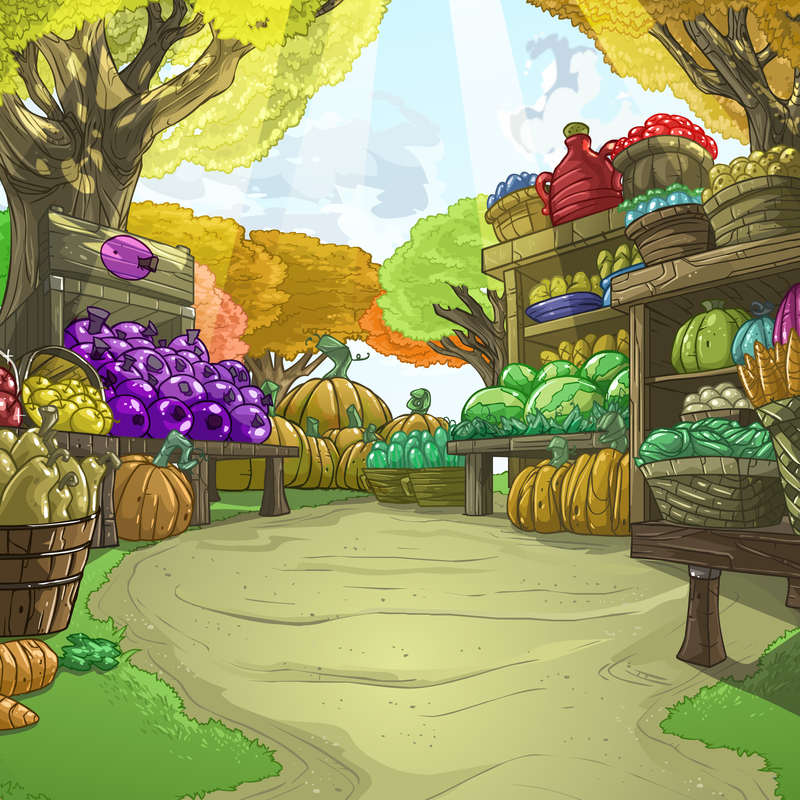 Every resource you find here has been optimized and rendered by Sosu. 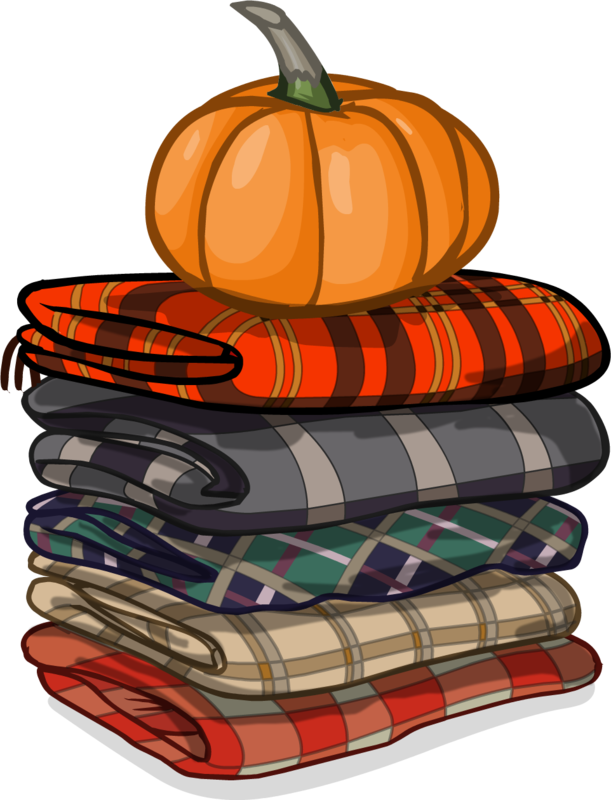 If you think there is any autumn/fall item missing, please neomail me! 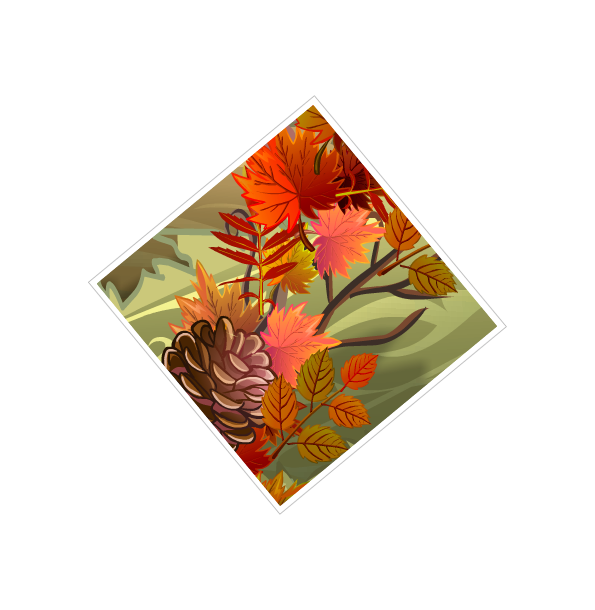 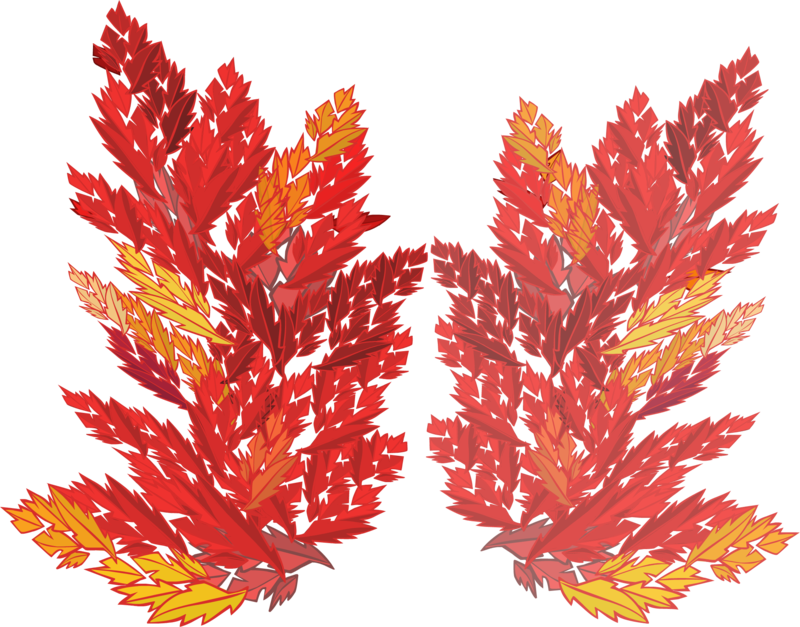 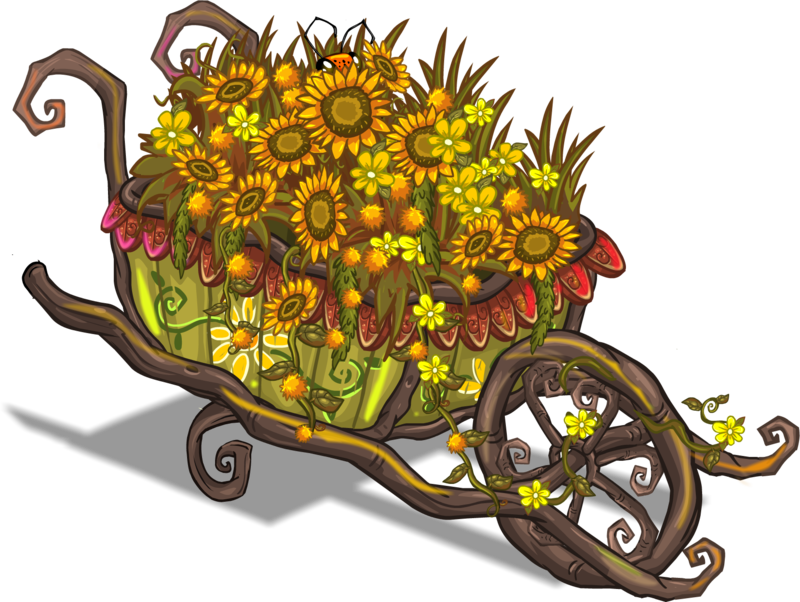 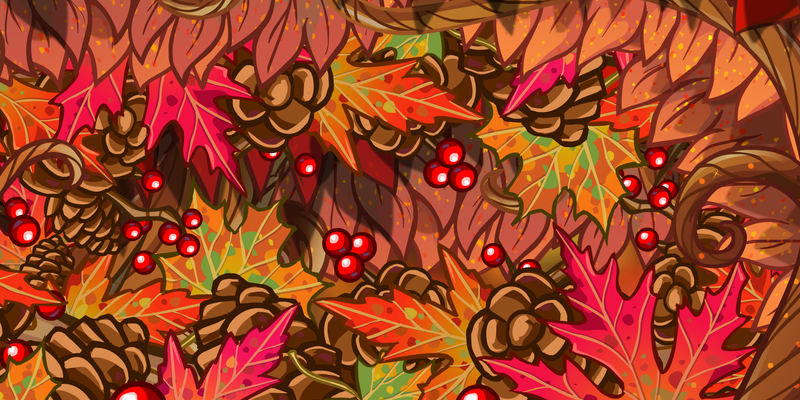 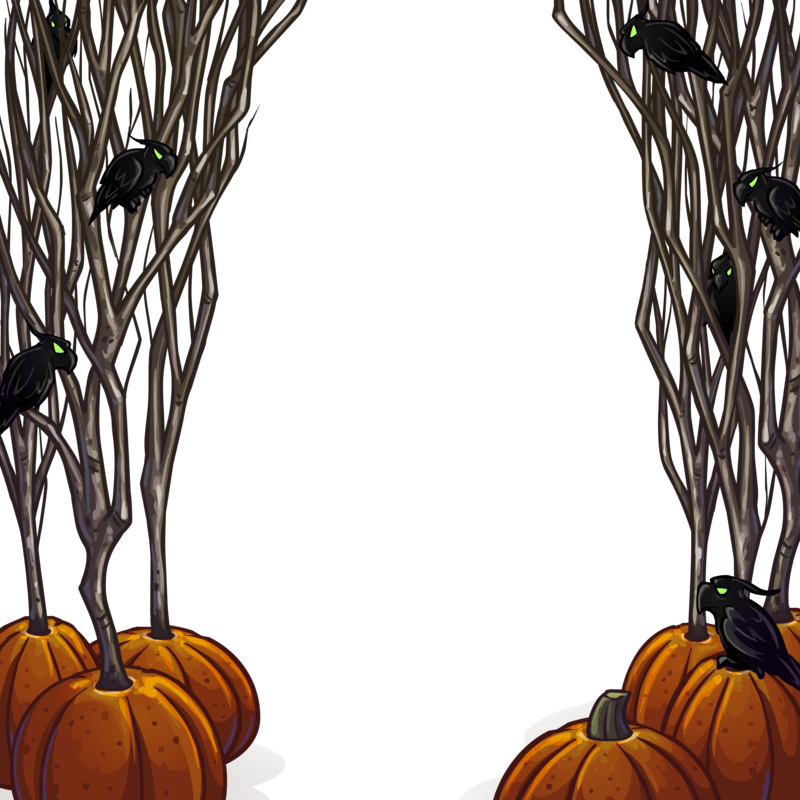 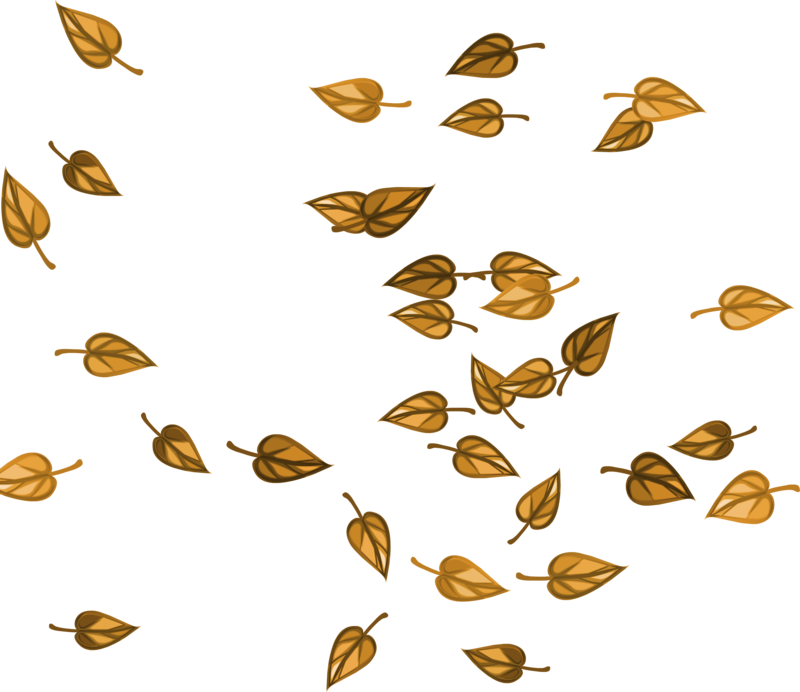 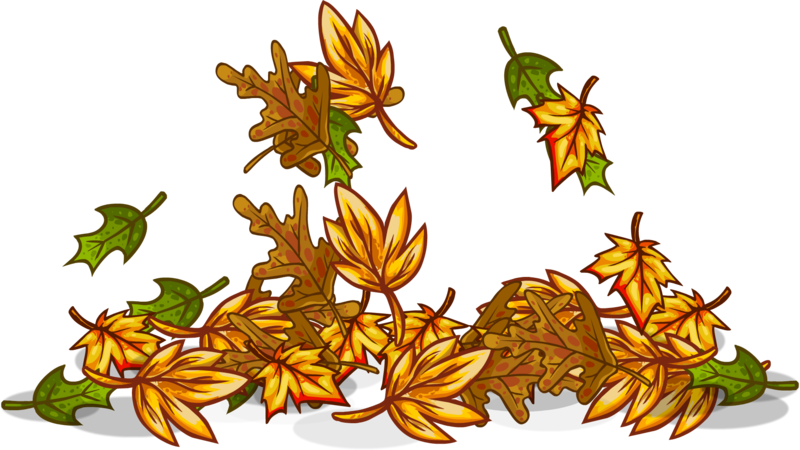 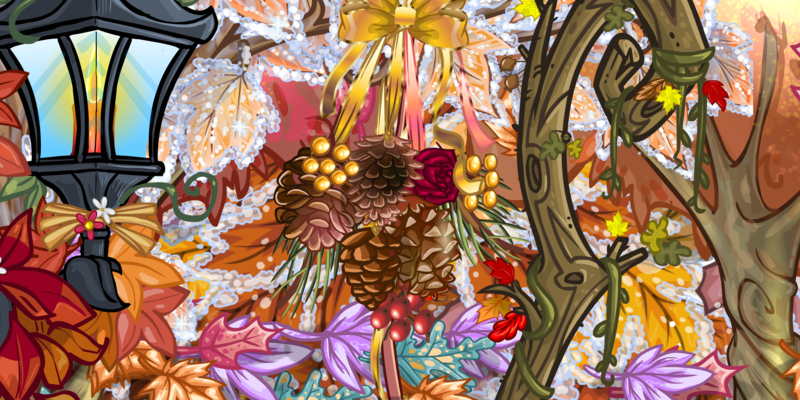 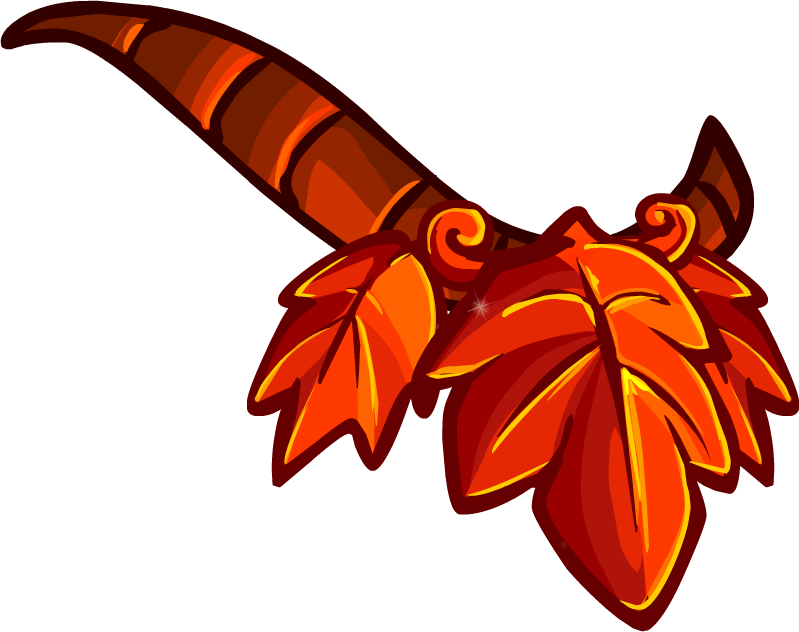 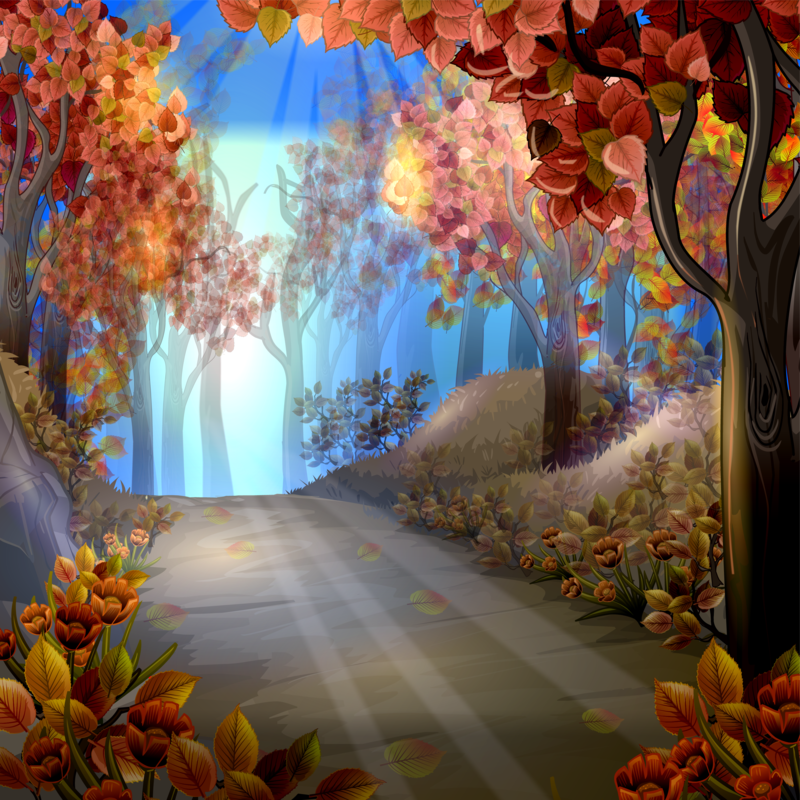 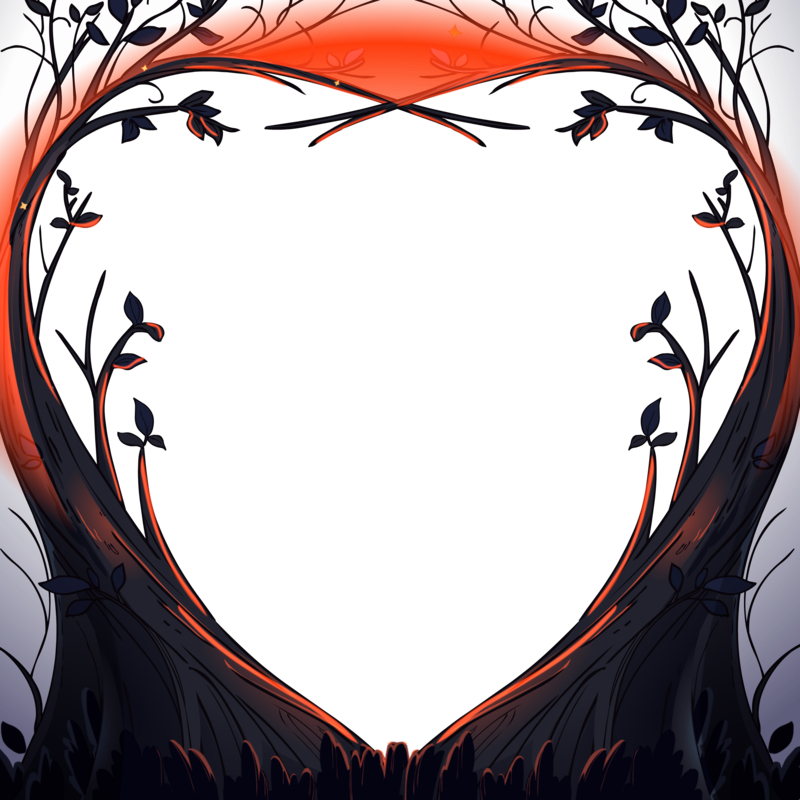 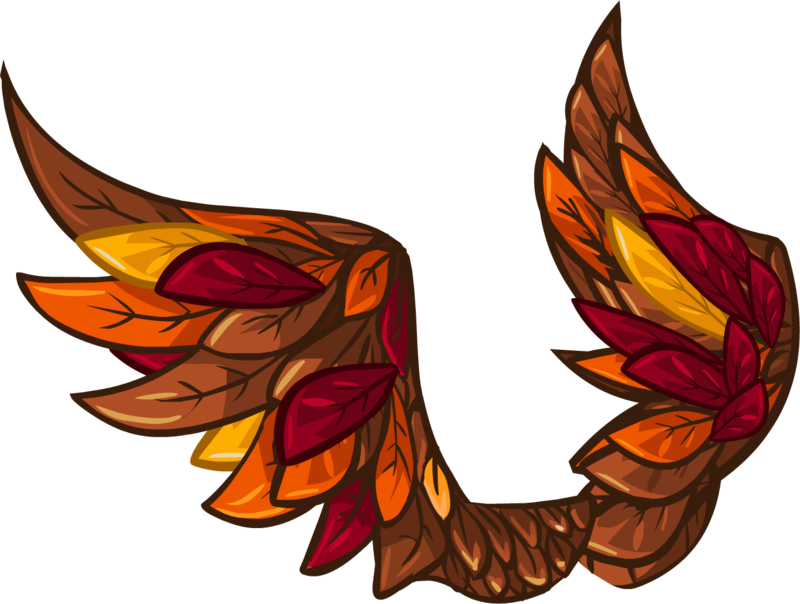 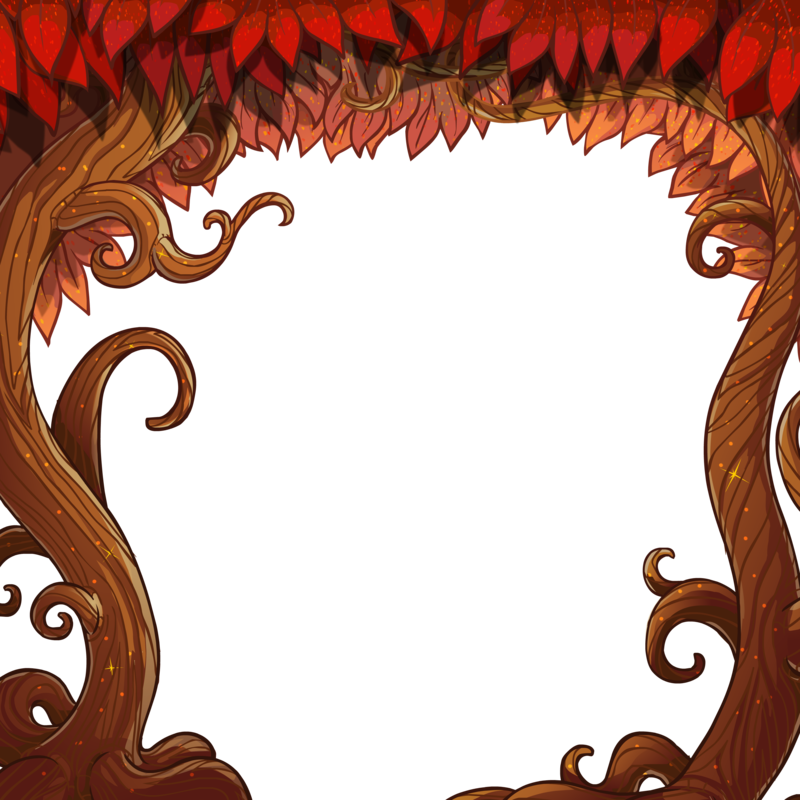 Leaf Patch is an extension of the Autumn Sites you can find in the Autumn Portal. 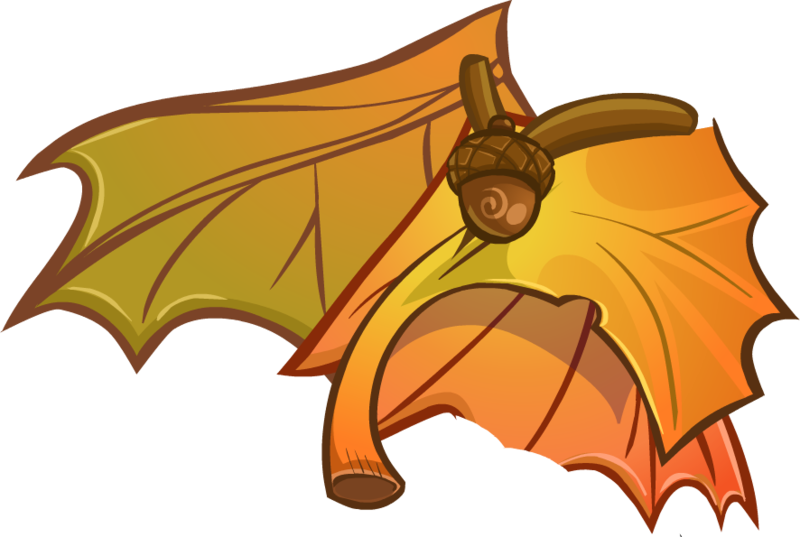 Leaf Patch was last updated on January 7th 2018. 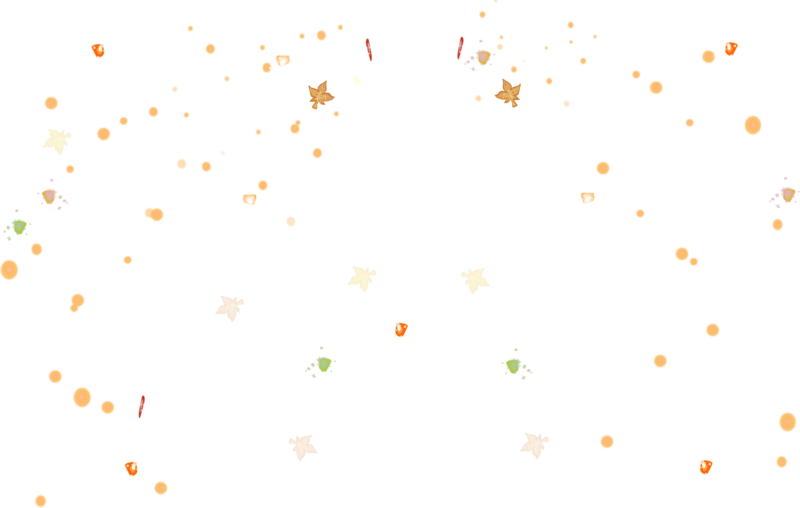 Link Back Buttons are linked to their respective creators. 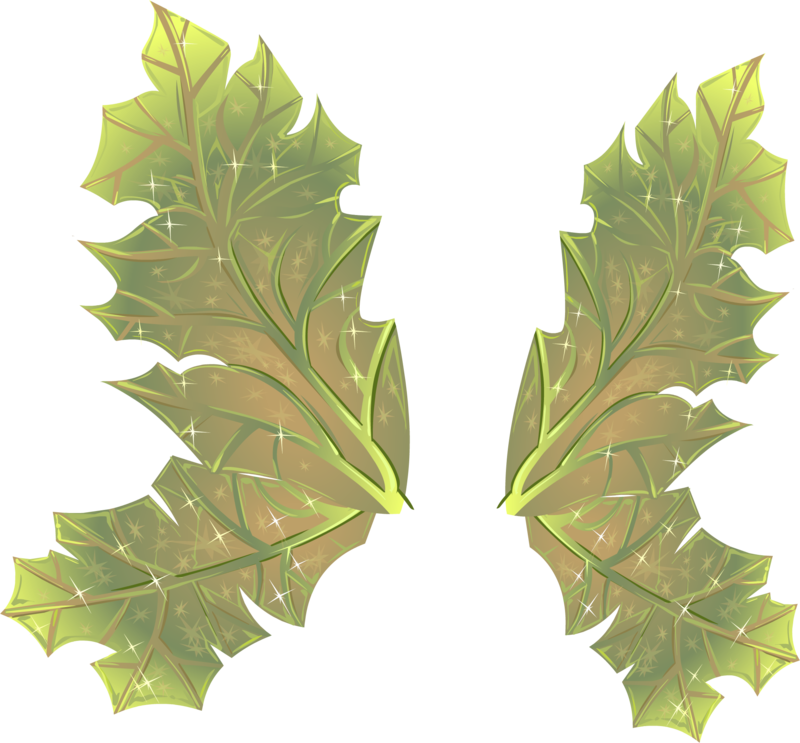 If not linked, it means they were made by me. 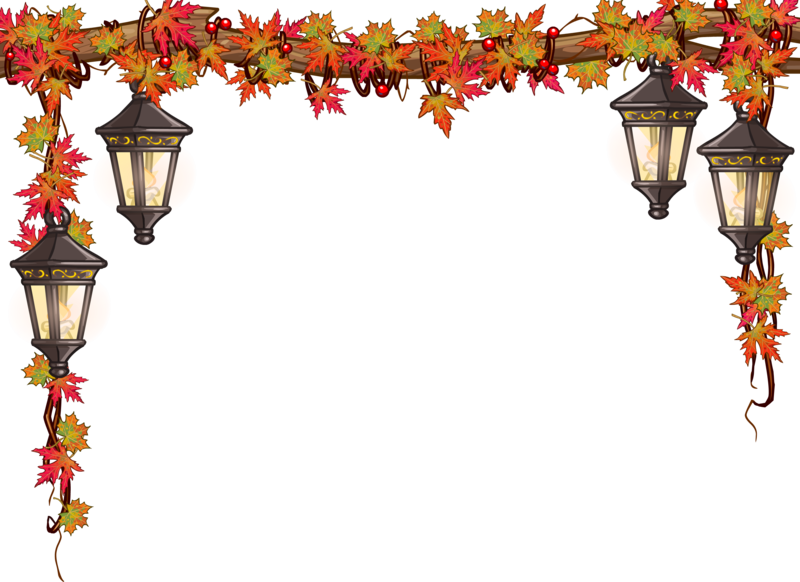 I'm always accepting button requests, so do not hesitate in contacting me if you are willing to make one! 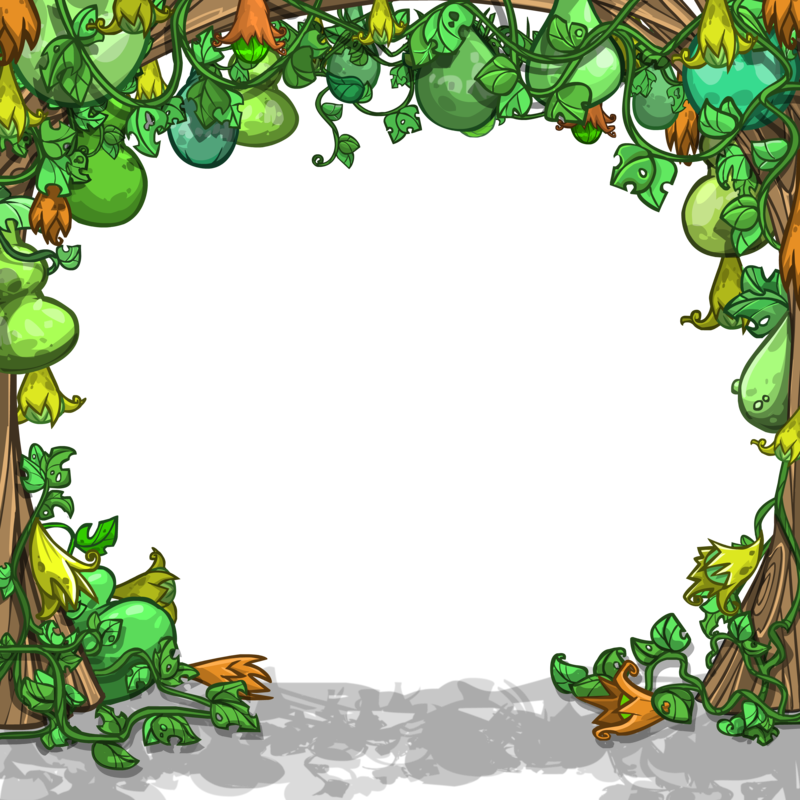 All and every image resource is a copyright of Neopets. 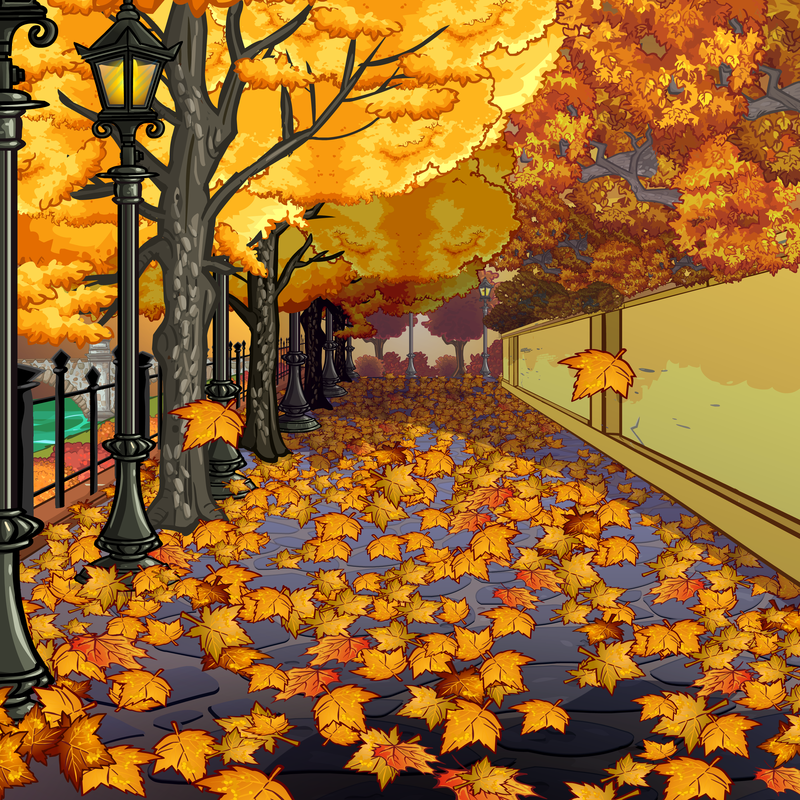 I do not own any of these images, they were just rendered and made high-quality for graphical purposes.